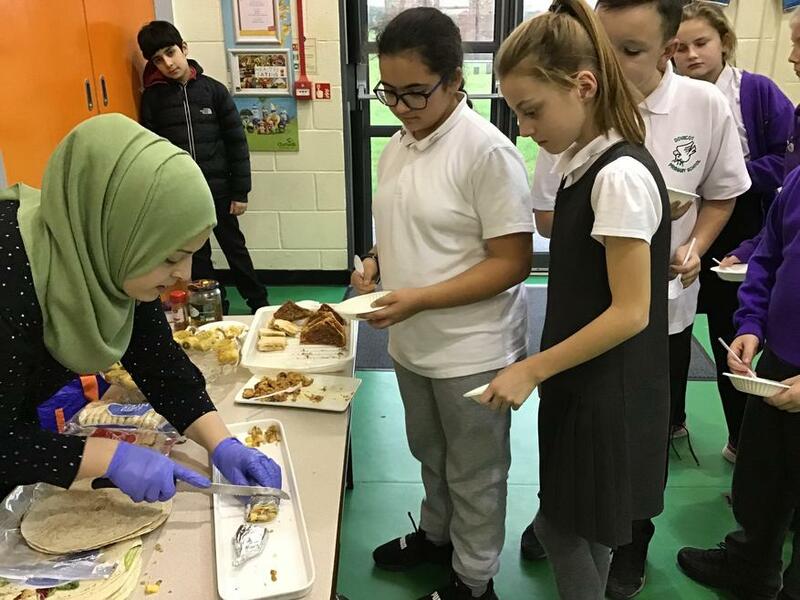 This year's Multicultural Week was a huge success, with a huge amount of events and activities happening across the school! 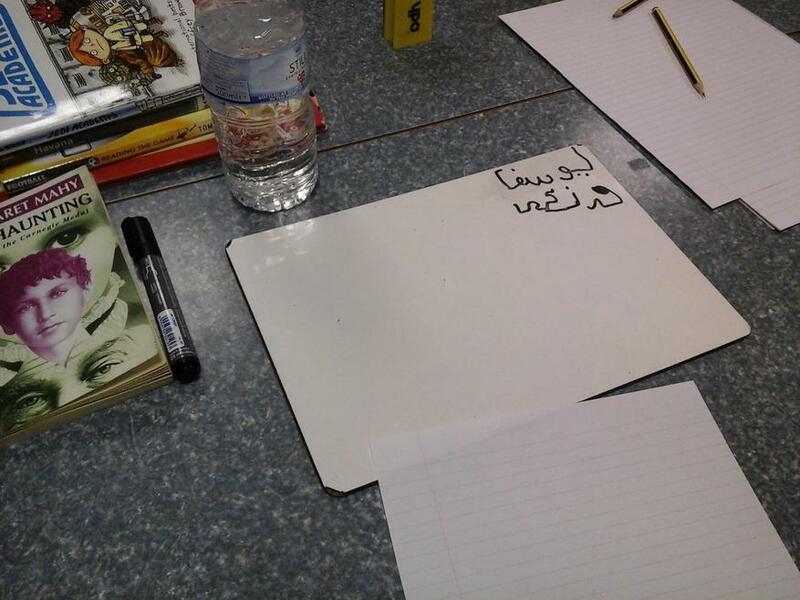 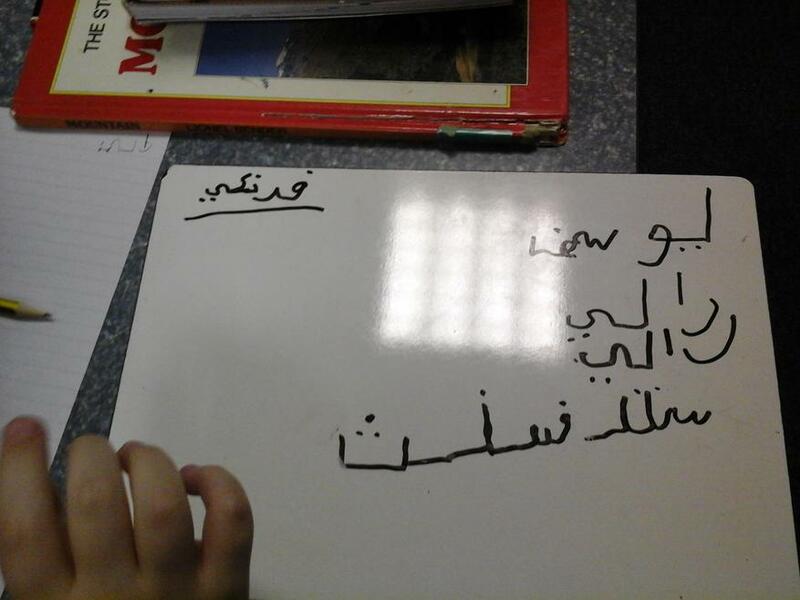 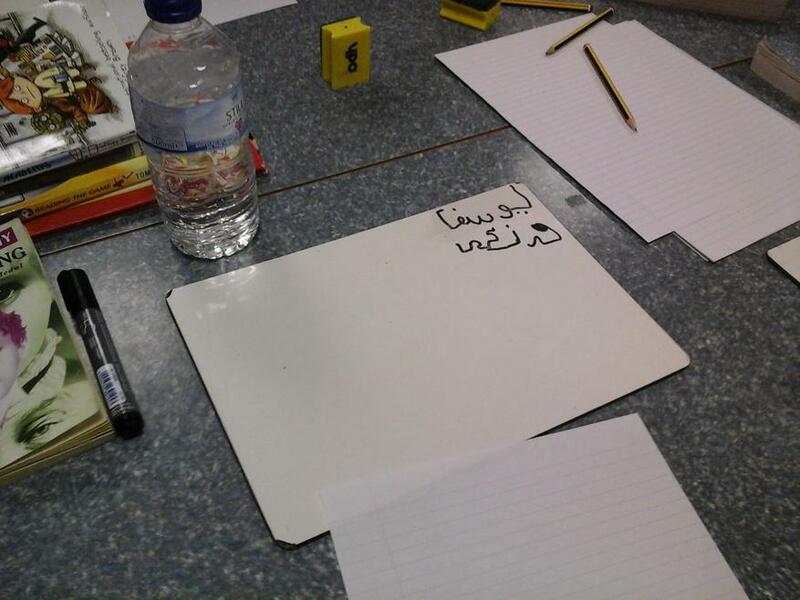 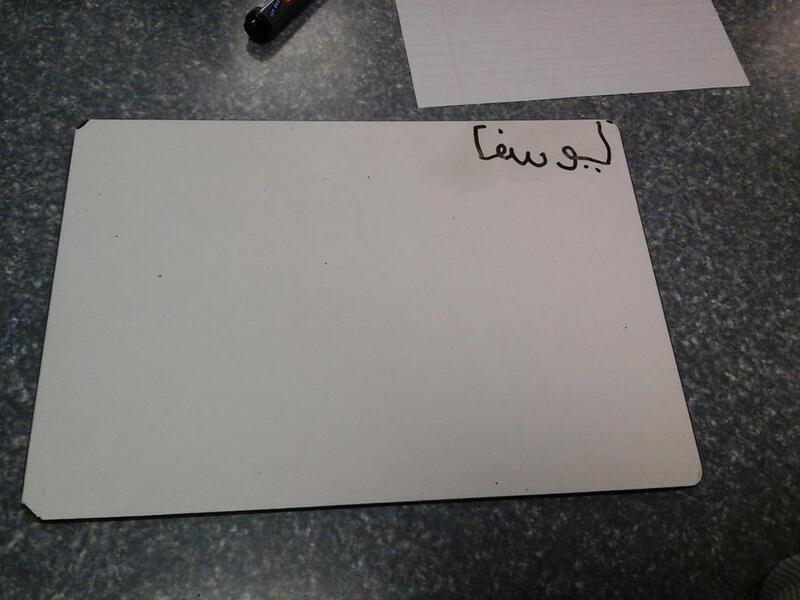 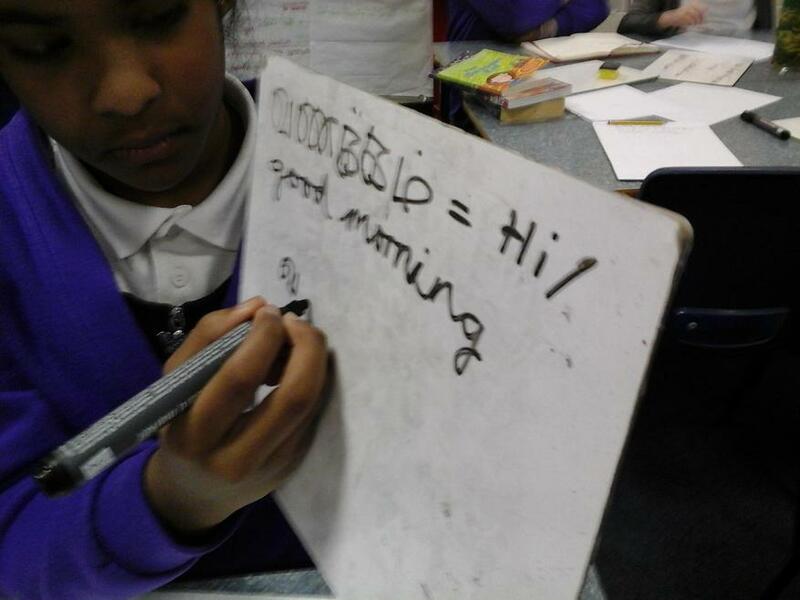 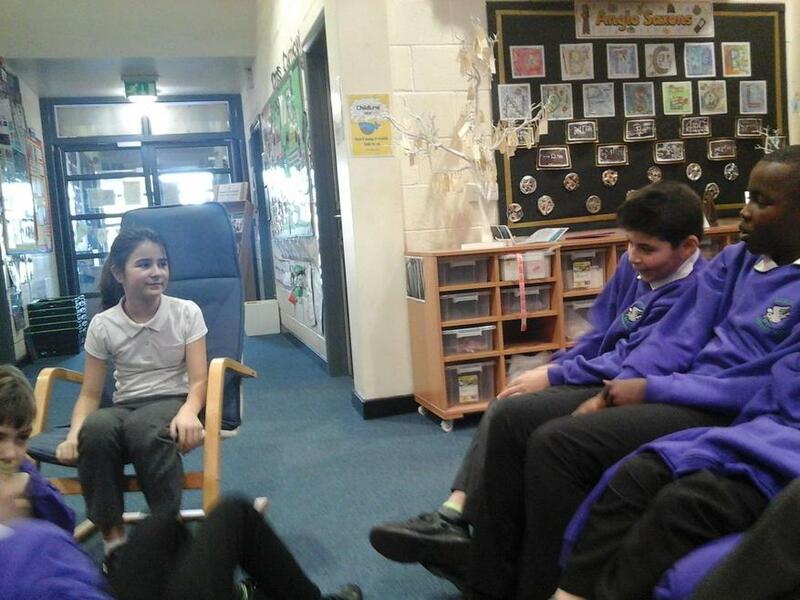 Yousef has been teaching us some Arabic words and telling us all about Syria. 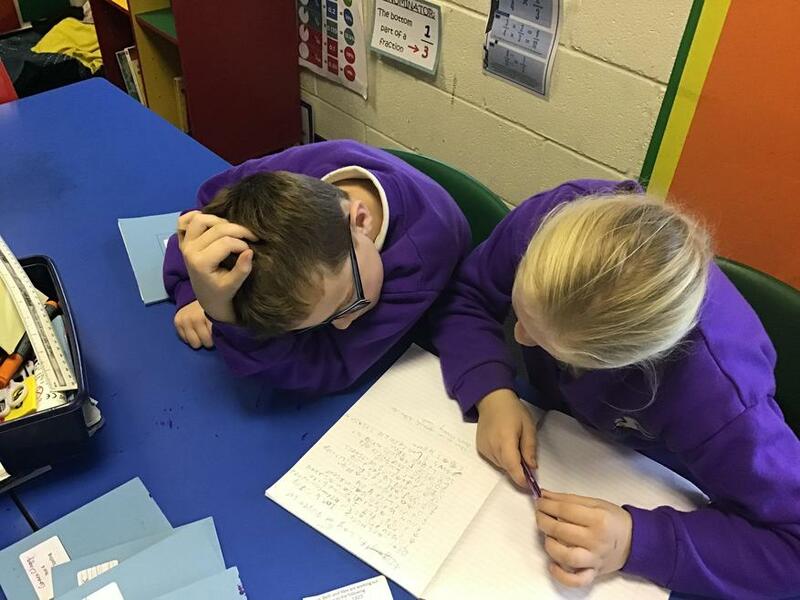 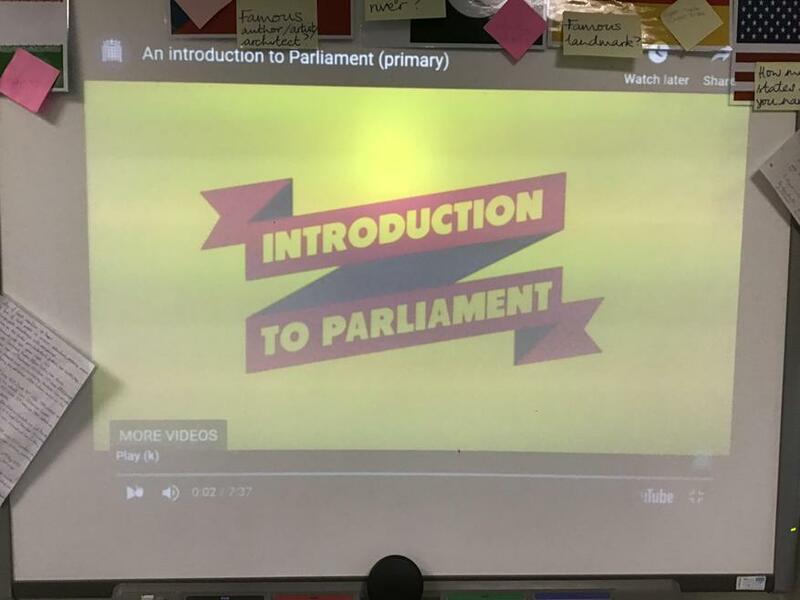 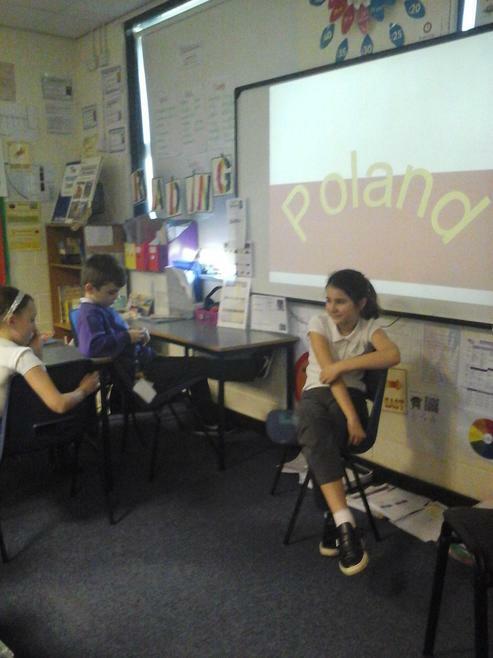 He spent time over the weekend writing a fact-file about his country. 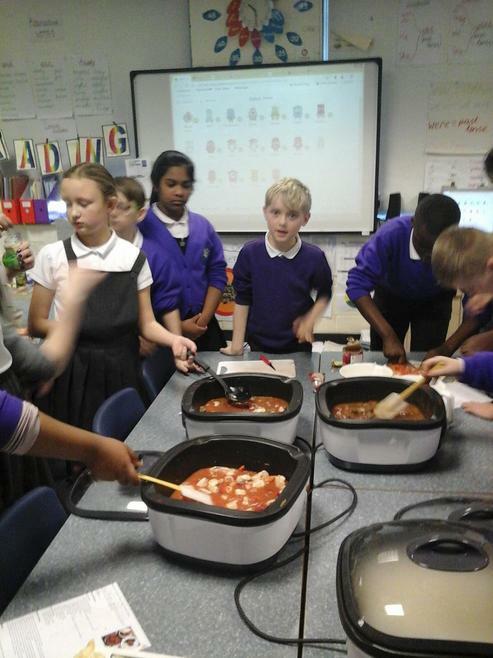 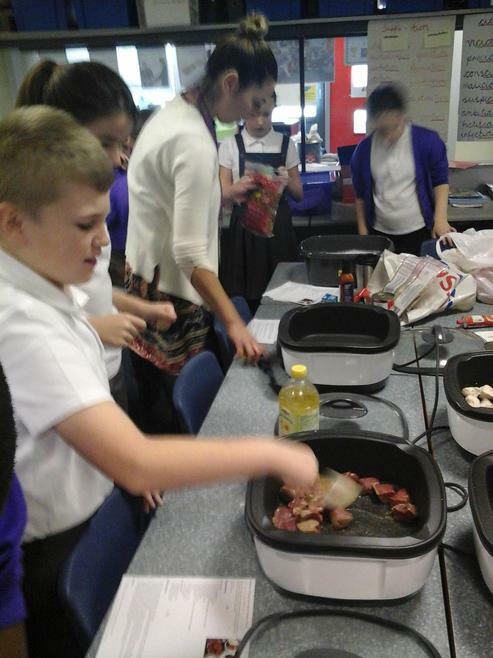 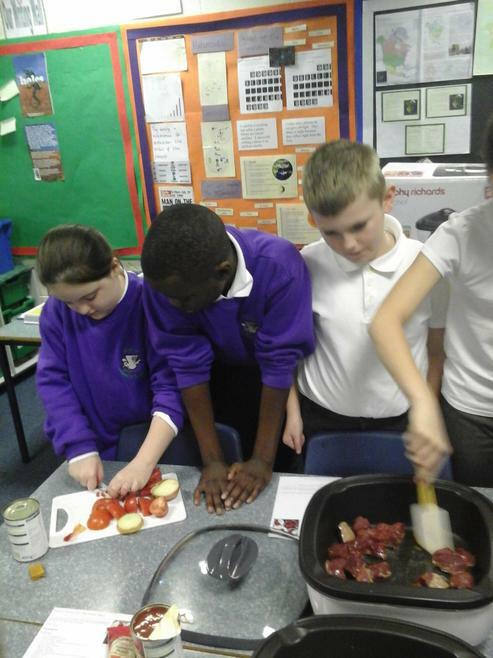 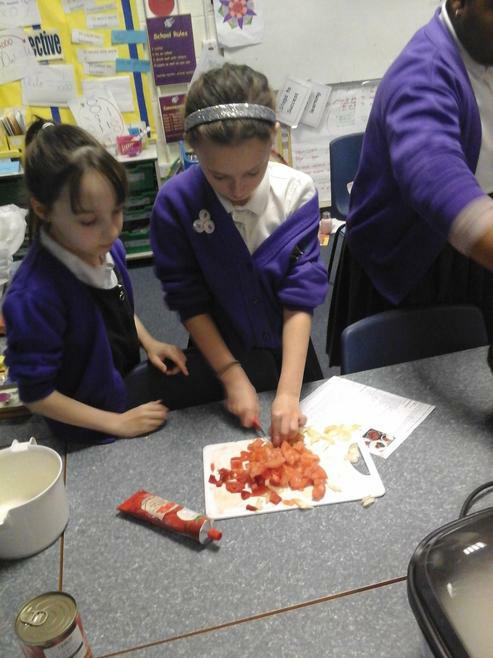 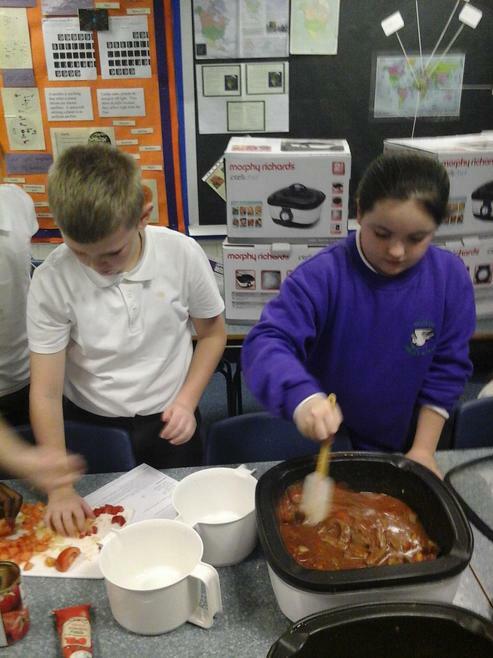 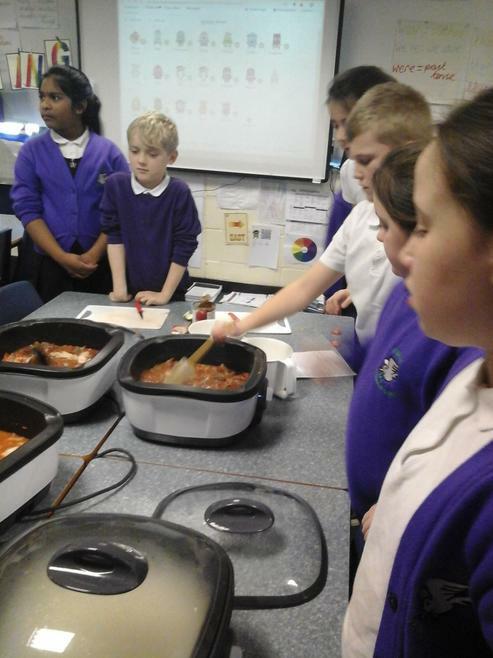 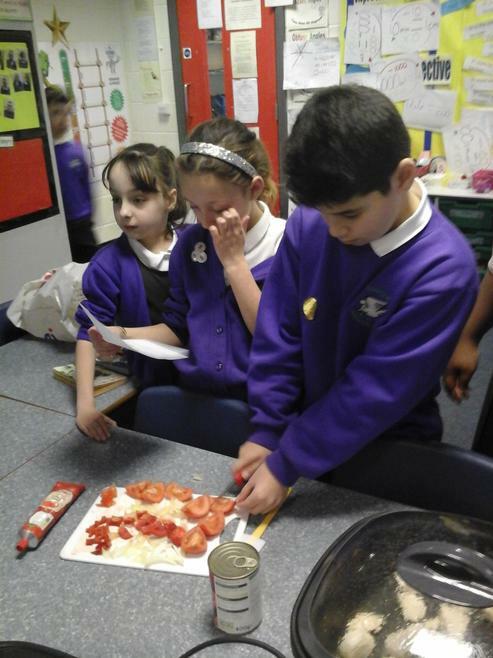 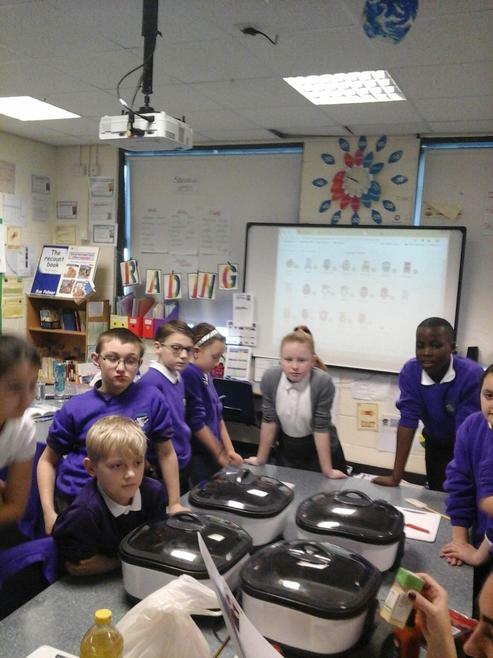 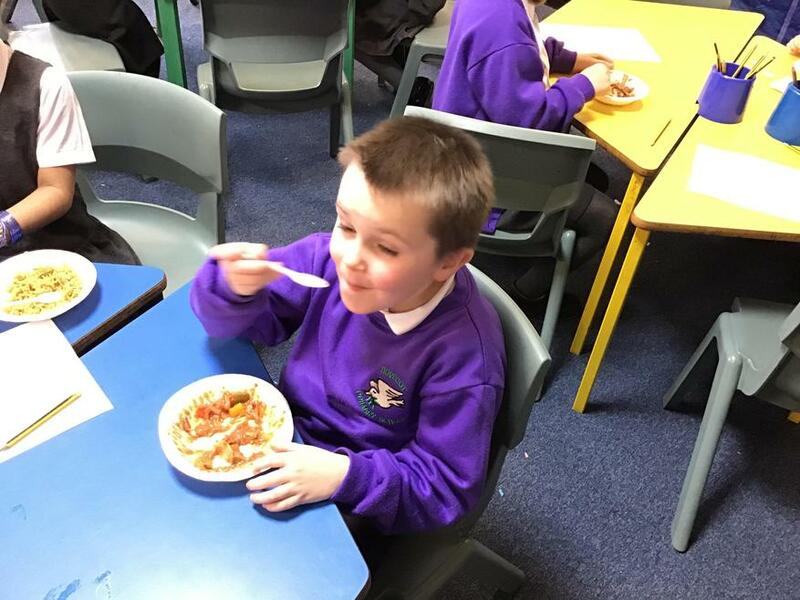 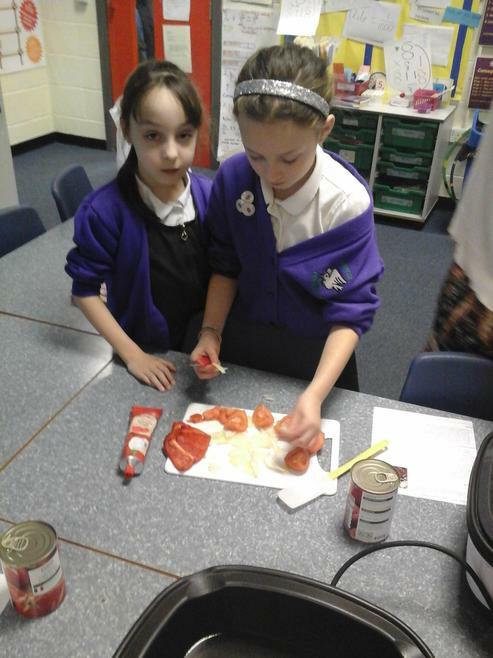 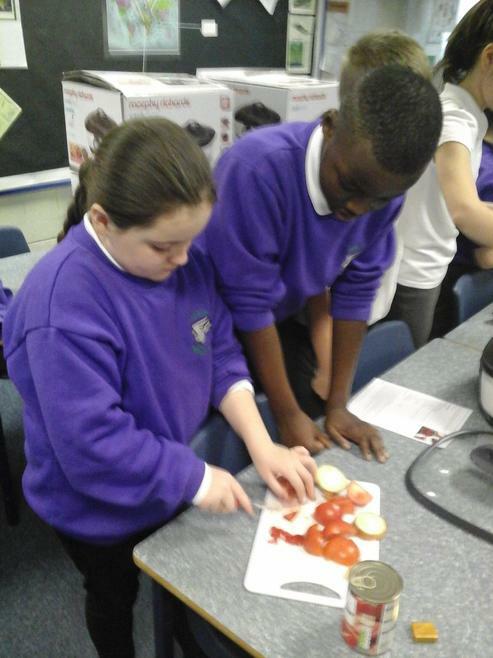 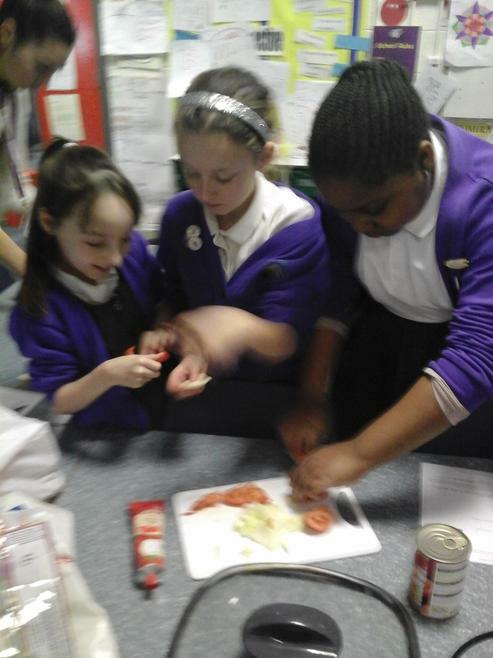 We can't wait for his mum to come into school tomorrow when she will be cooking some Syrian dishes for us! 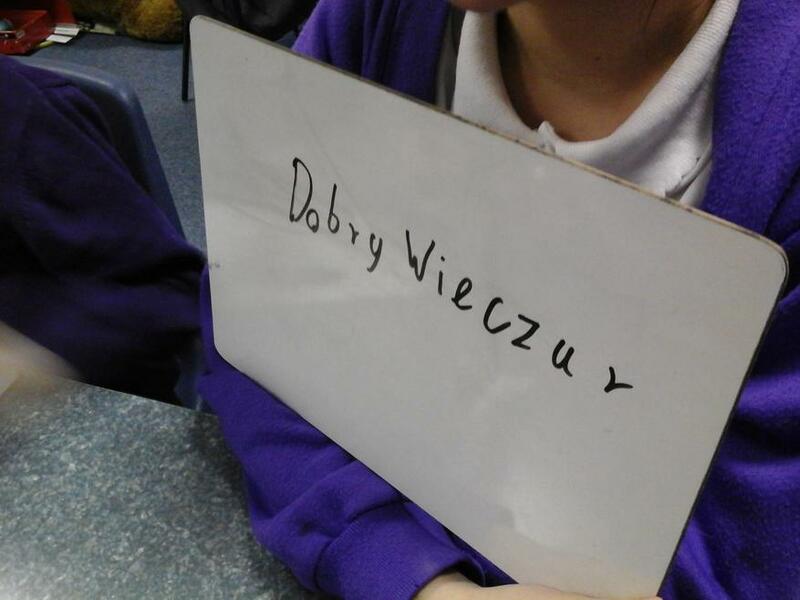 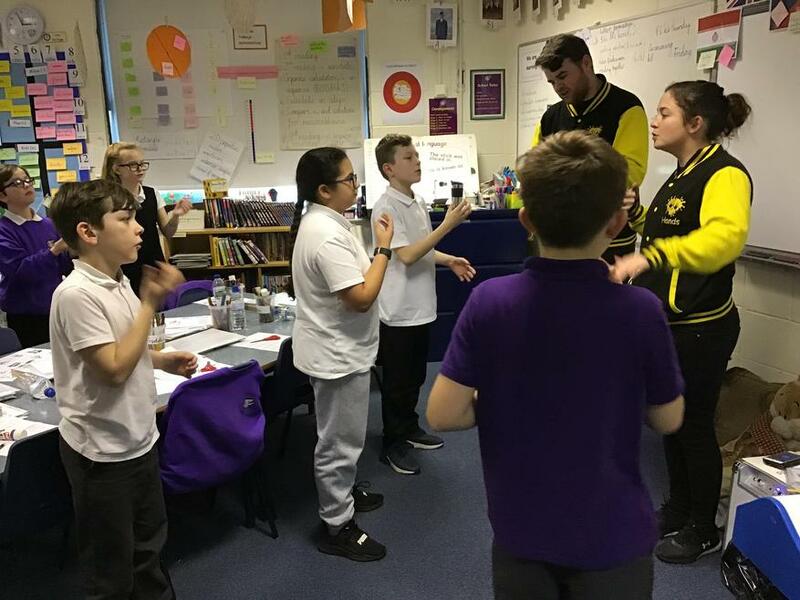 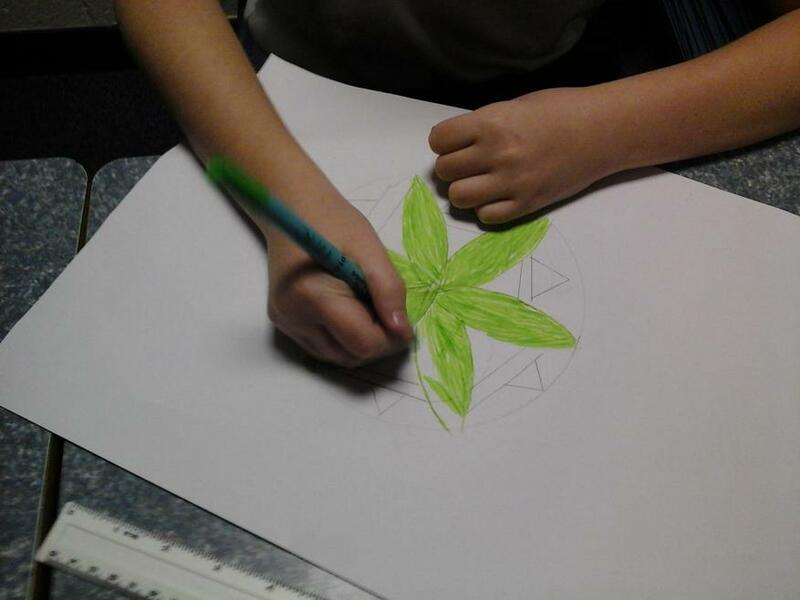 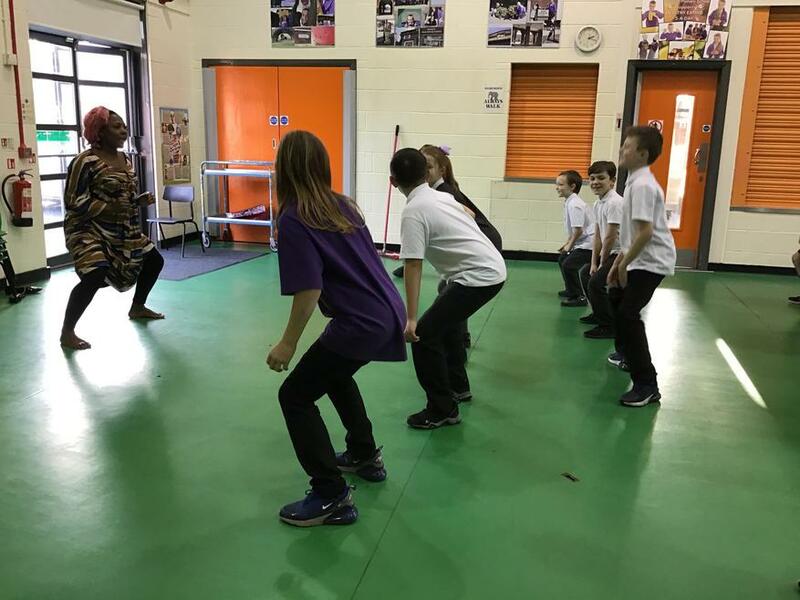 Please can you pass on my thanks to everyone for an amazing afternoon at Dovecot Primary on Tuesday 22nd January, during Multi-Cultural Awareness week. 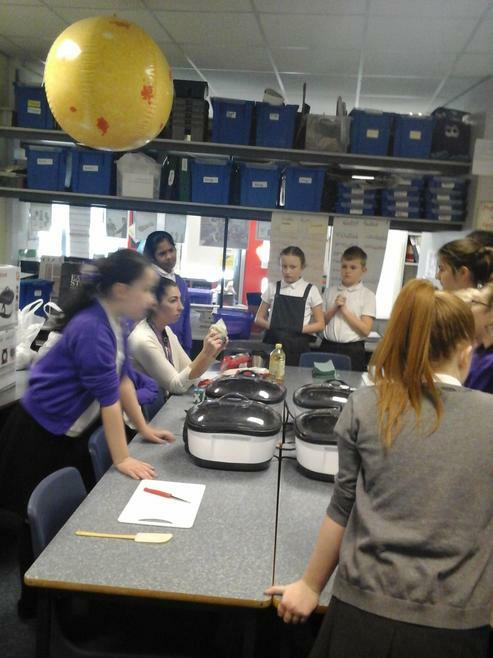 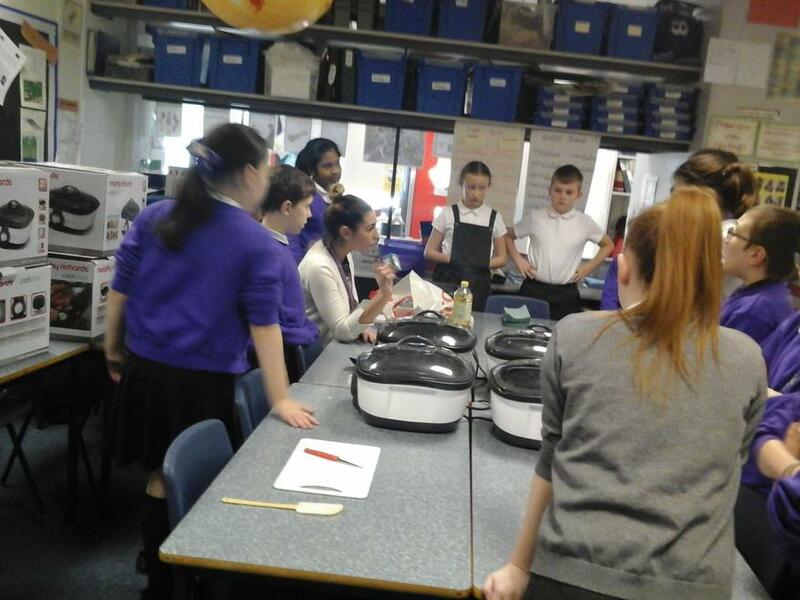 Along with Cllr Abdul Qadir and Cllr Harry Doyle, we had an inspiring tour led by Ms Lancaster and it was uplifting to see all the classes engaged in different projects relating to multi-cultural awareness, from the animal prints art work and African music in Reception up to classes at the top of the school, calculating temperatures and distances in and to a variety of different countries. 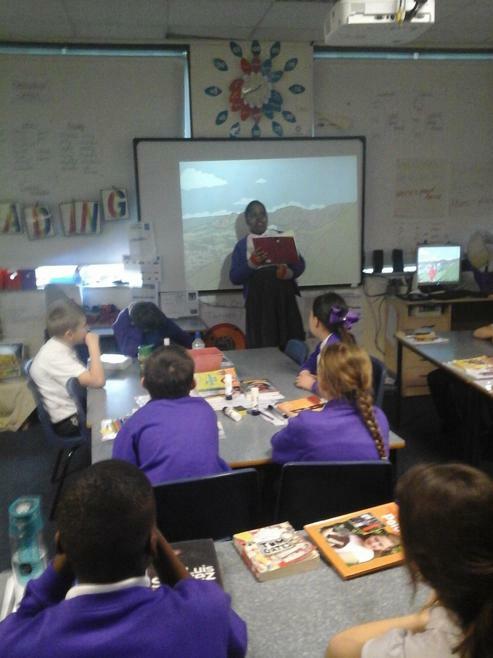 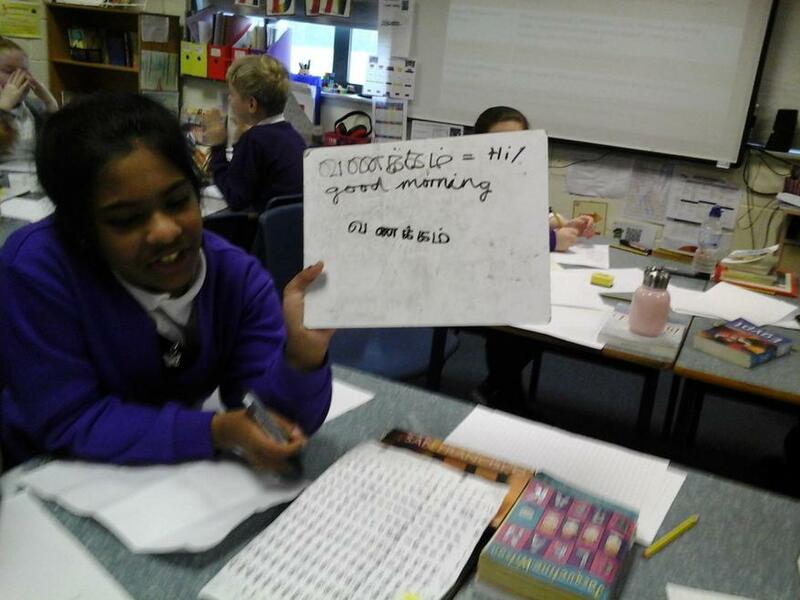 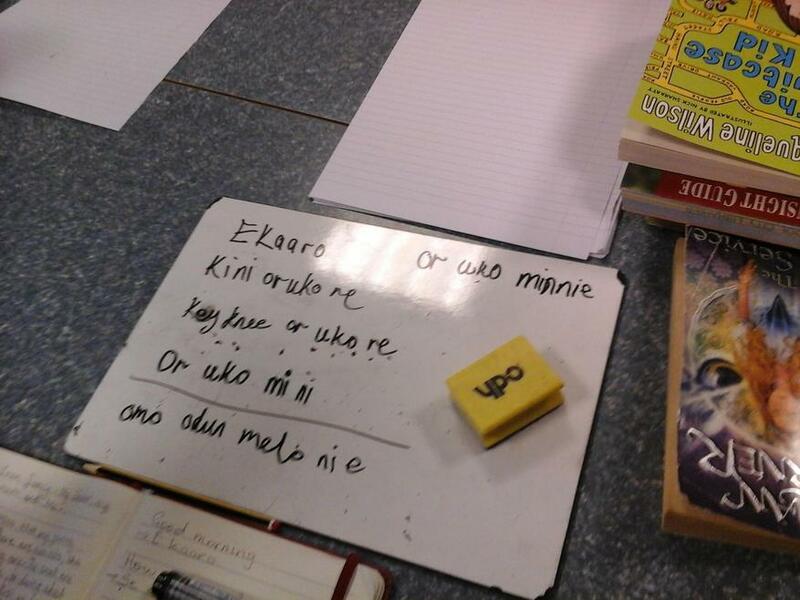 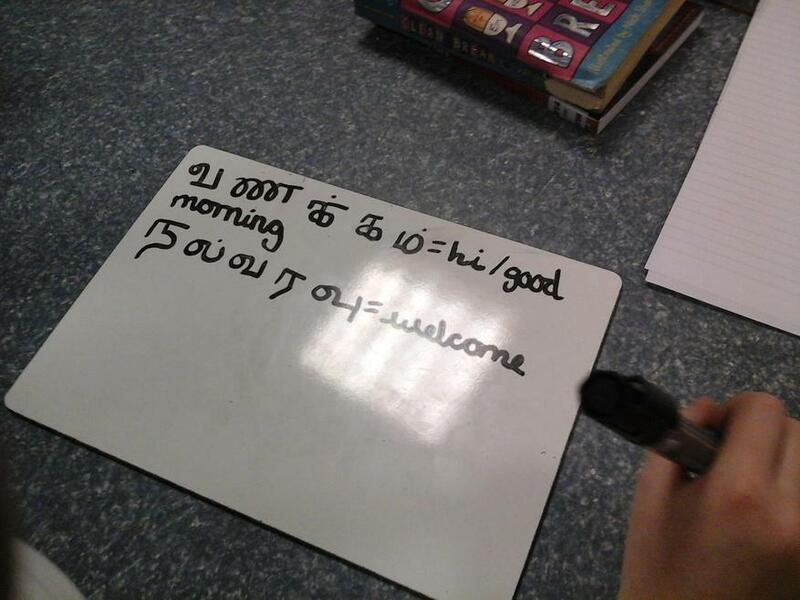 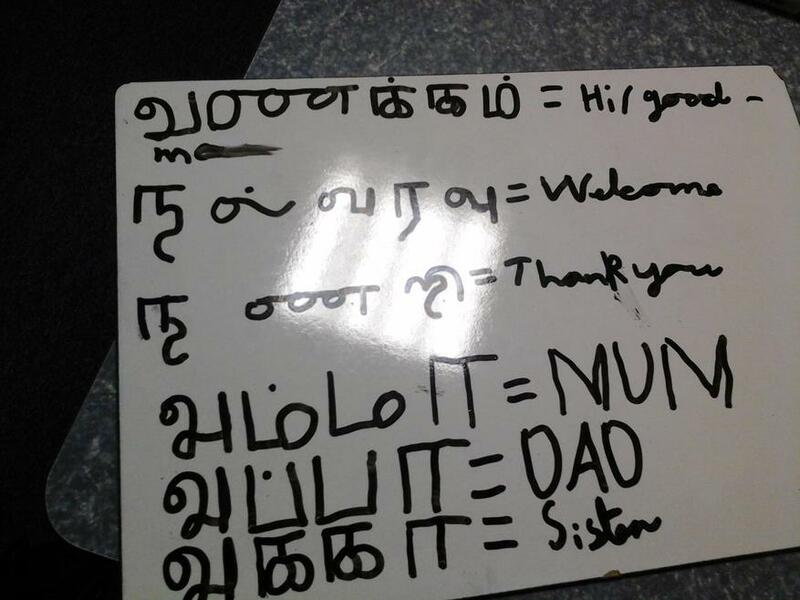 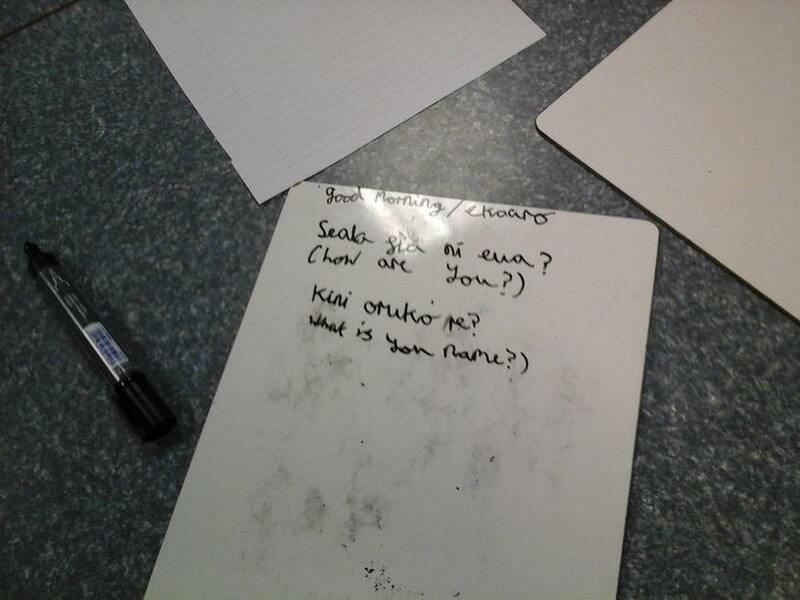 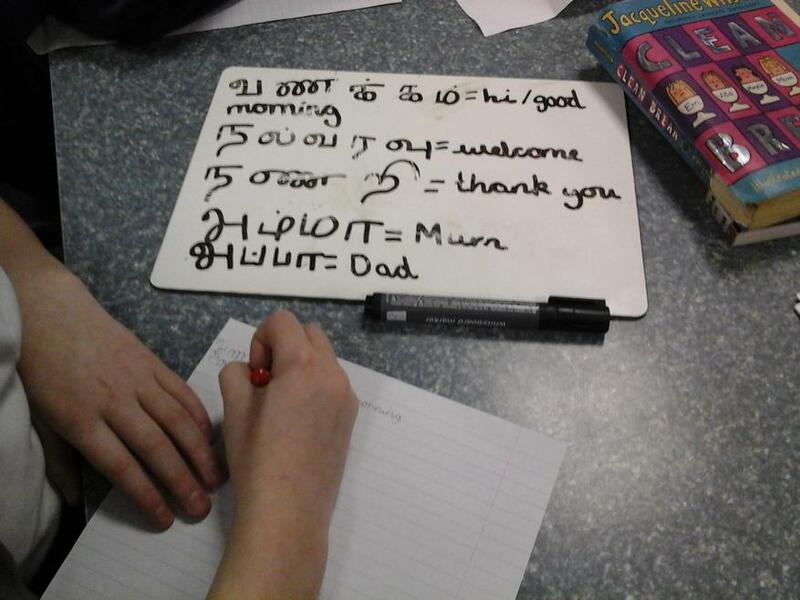 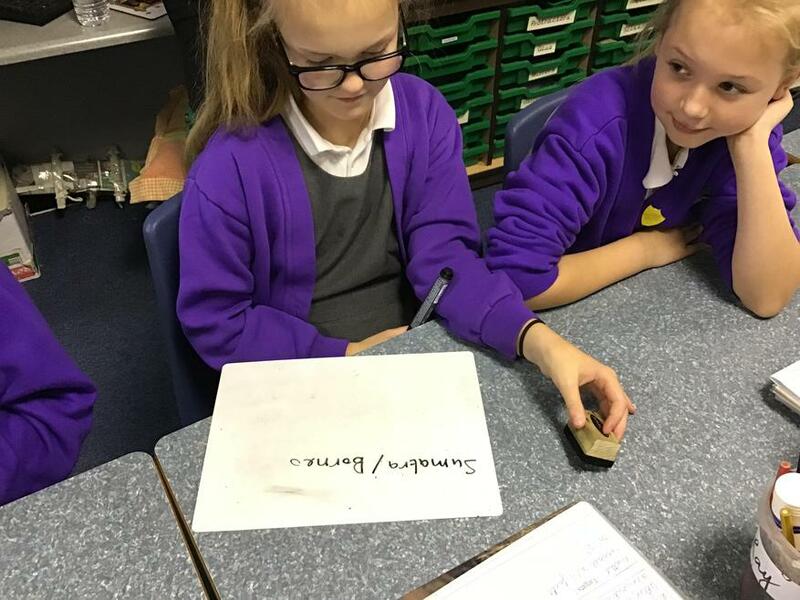 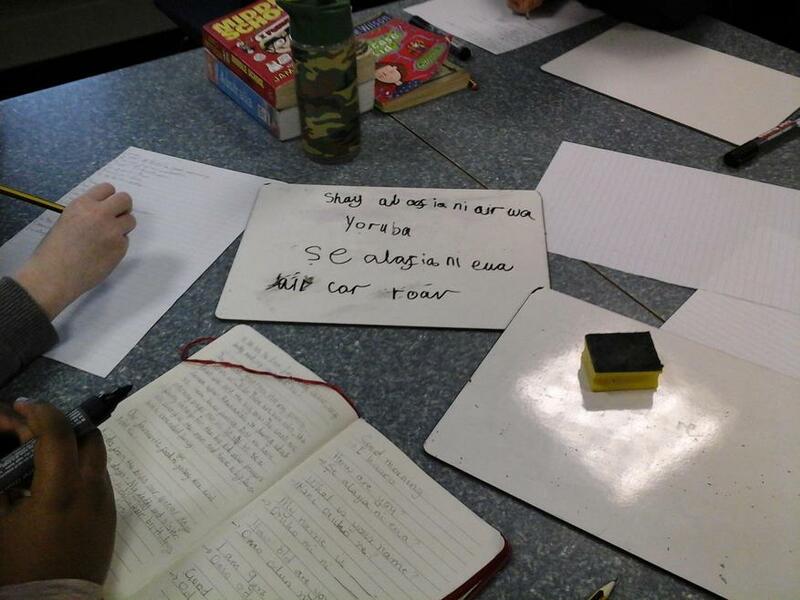 Pupils were learning about places and languages and it was lovely to see the contributions made by pupils with first hand experiences. 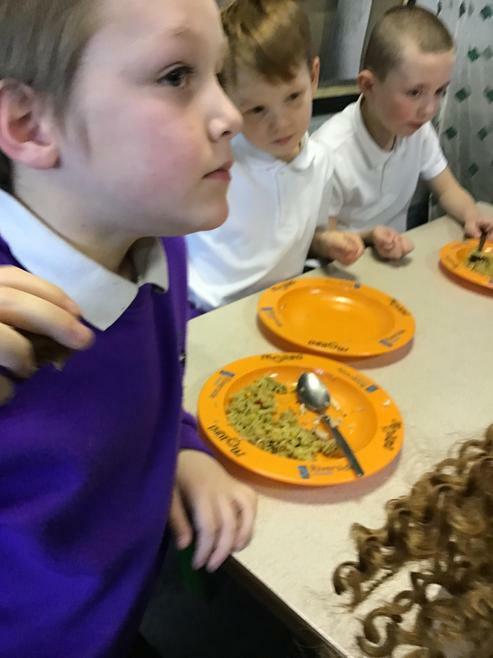 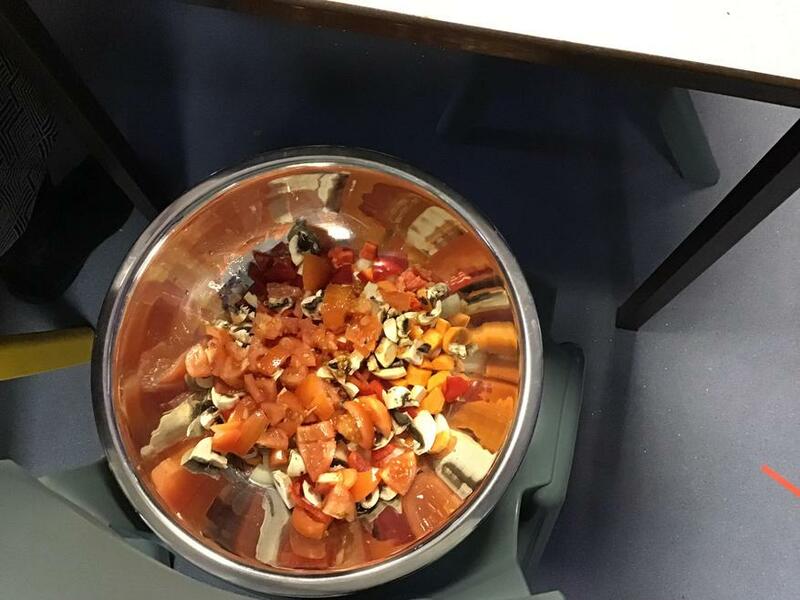 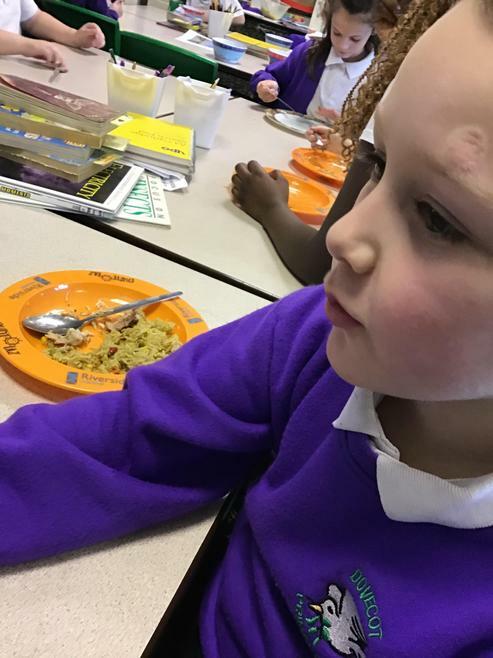 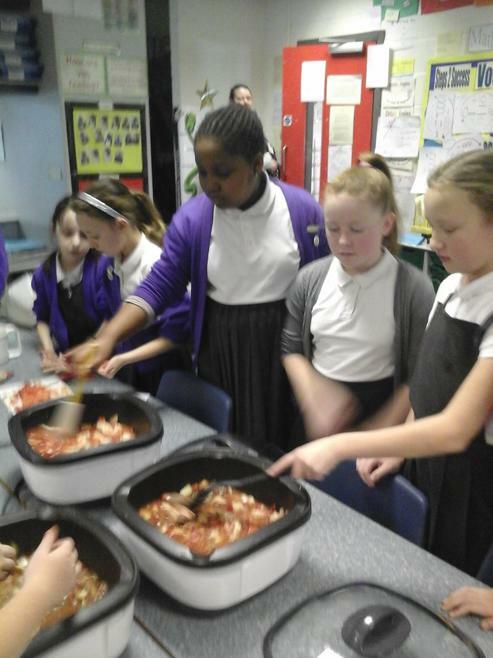 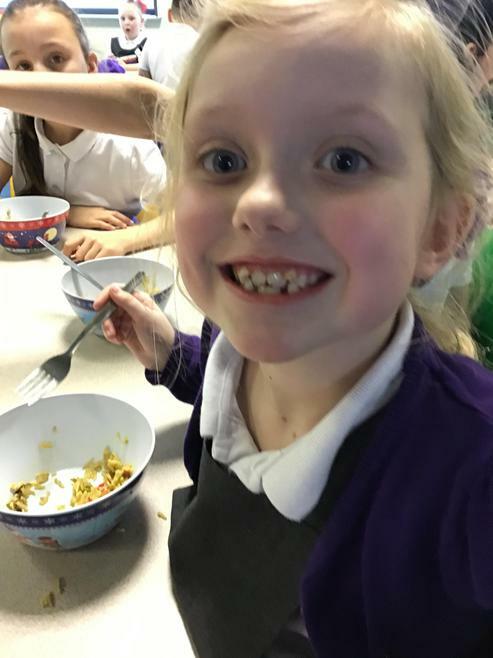 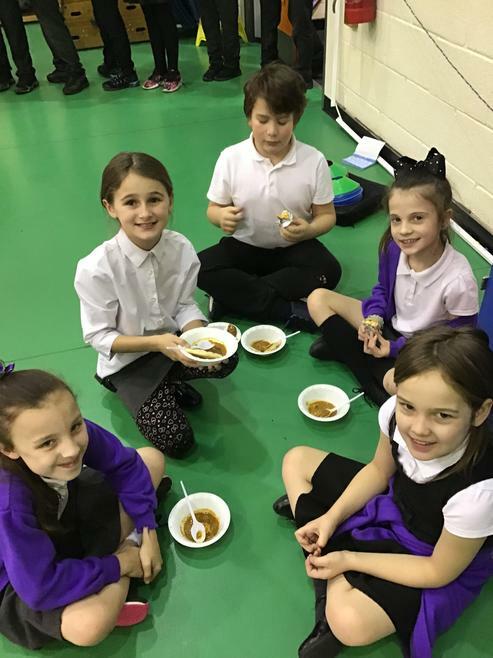 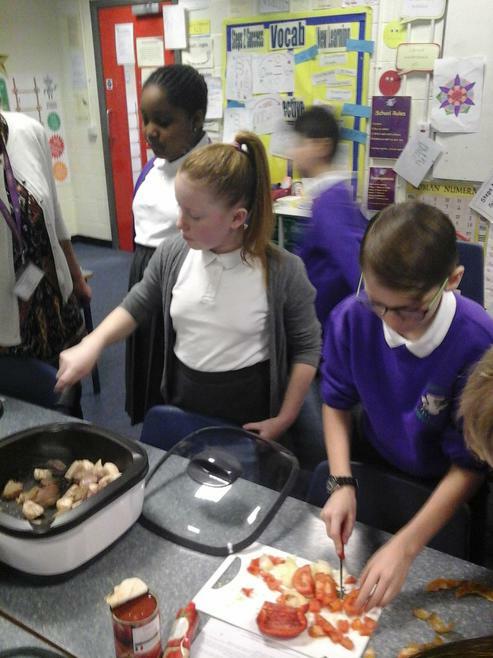 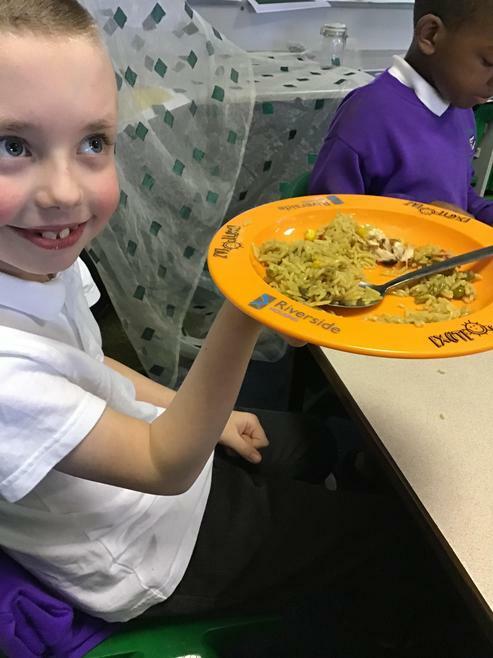 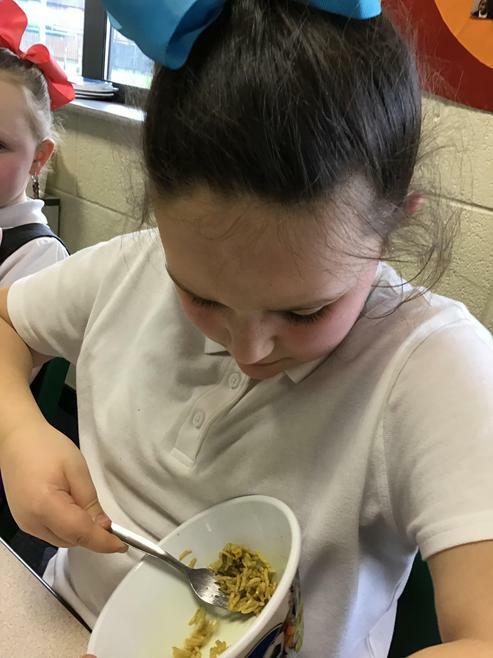 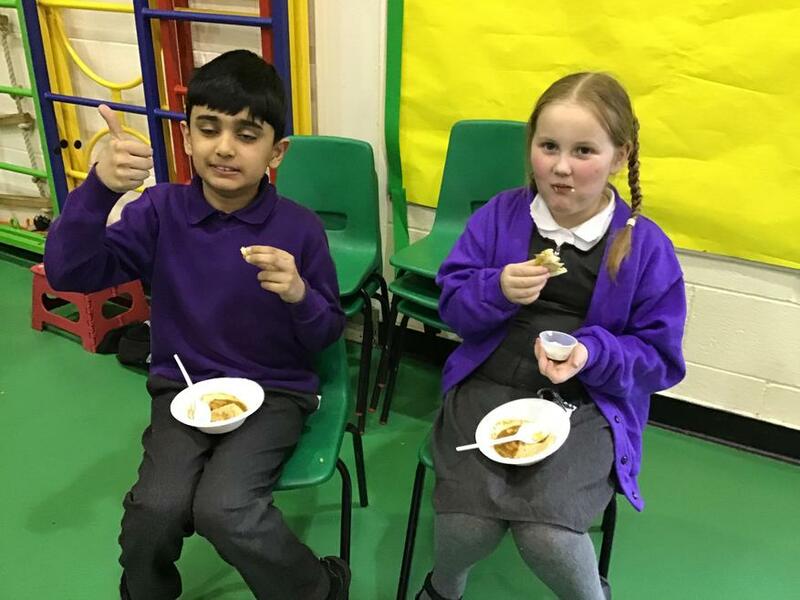 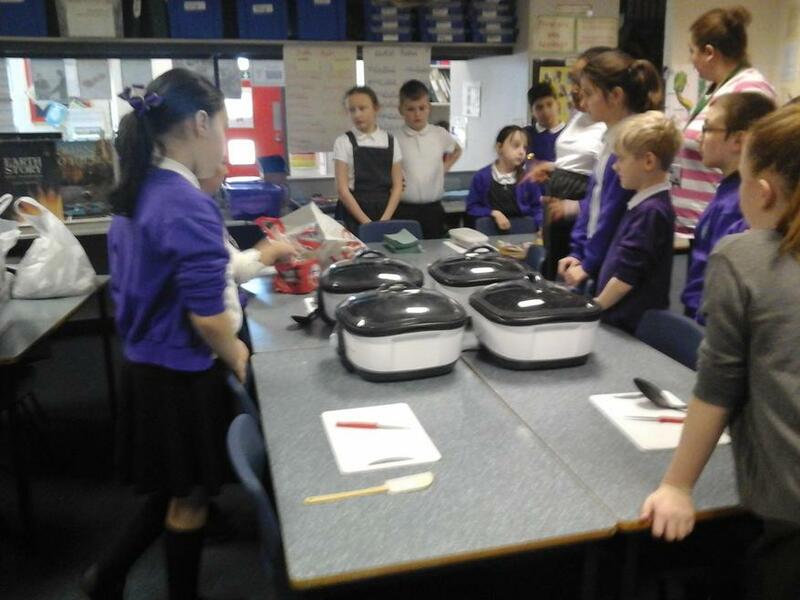 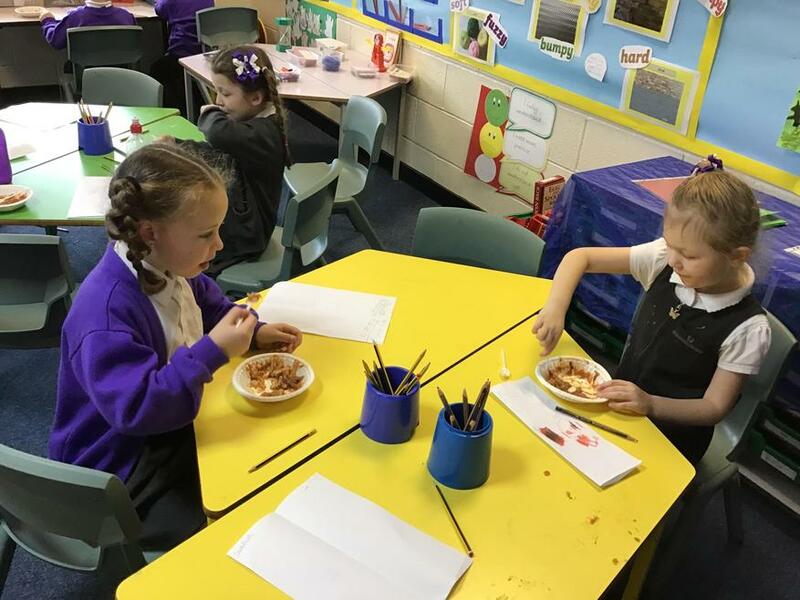 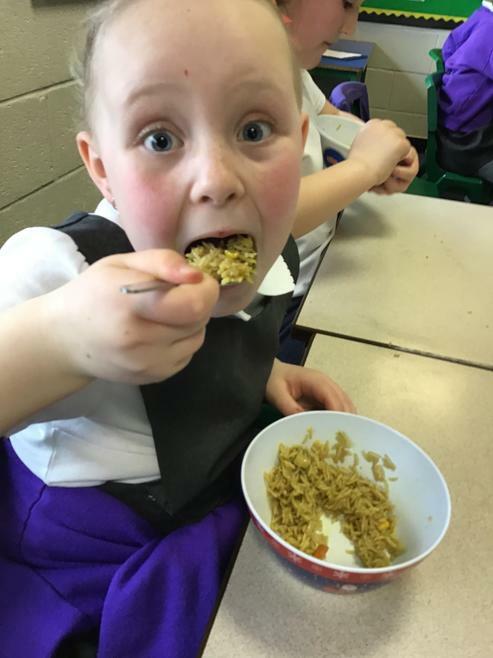 We really enjoyed the food tasting in the hall and marvellous to see so many of the parents fully in support, having prepared dishes for the children to try. 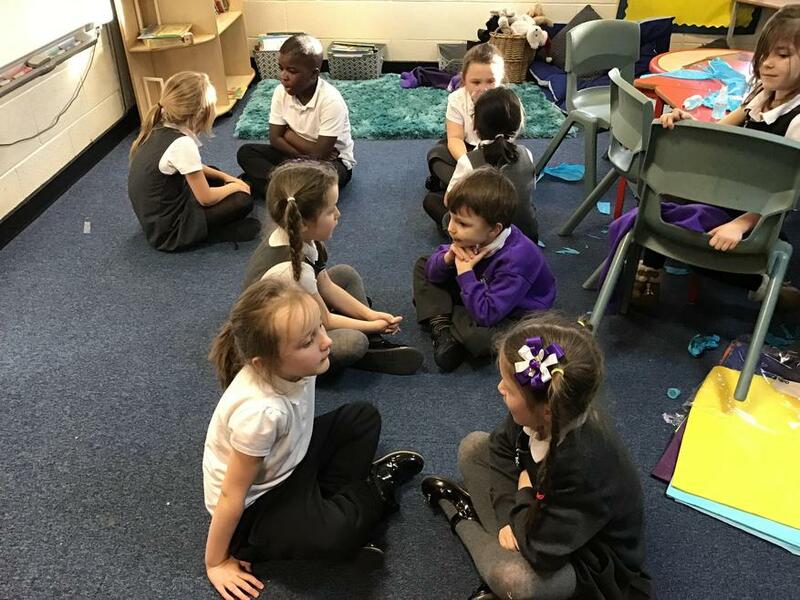 This looks like the start of an exciting week for everyone at Dovecot Primary, with great opportunities for learning and reflecting on the wonderful world around us. 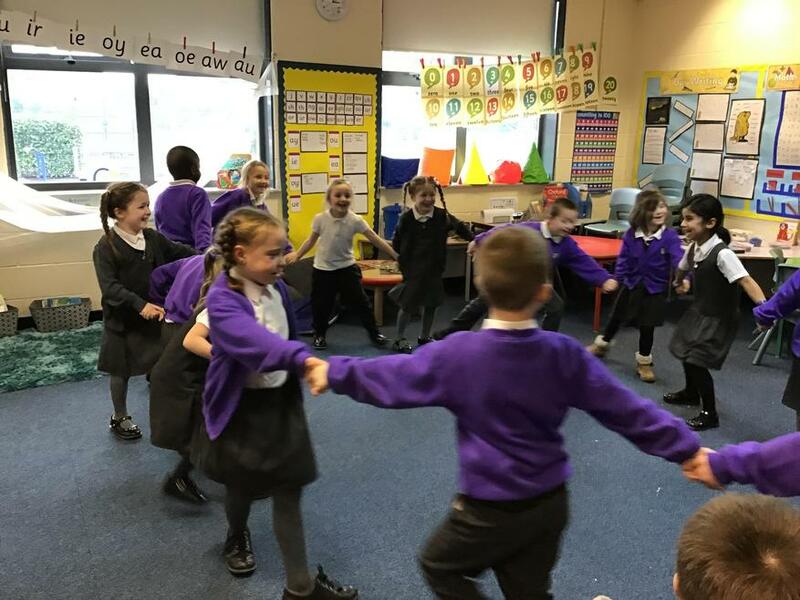 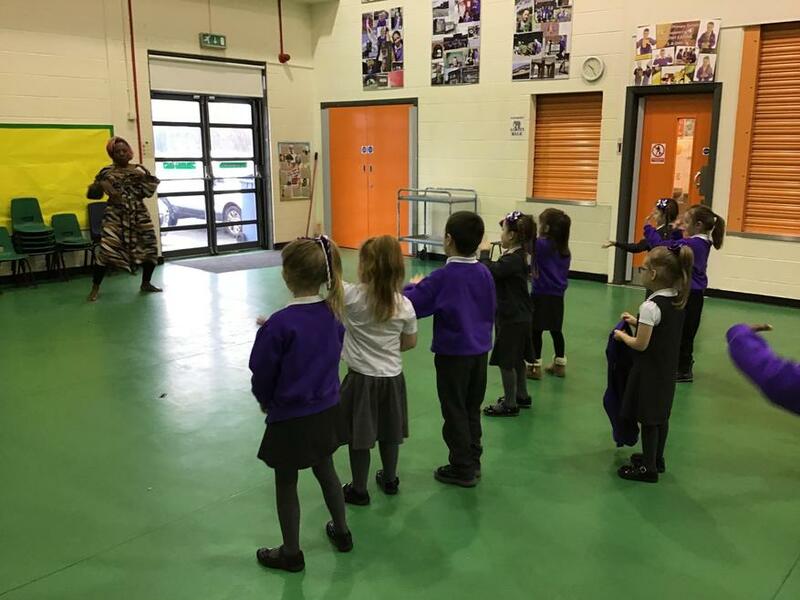 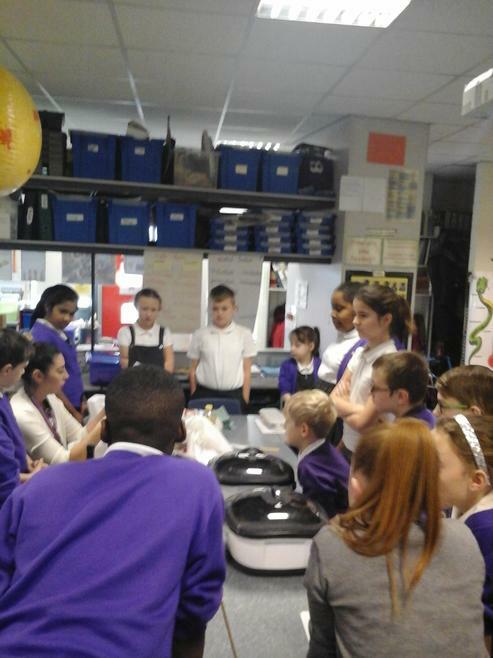 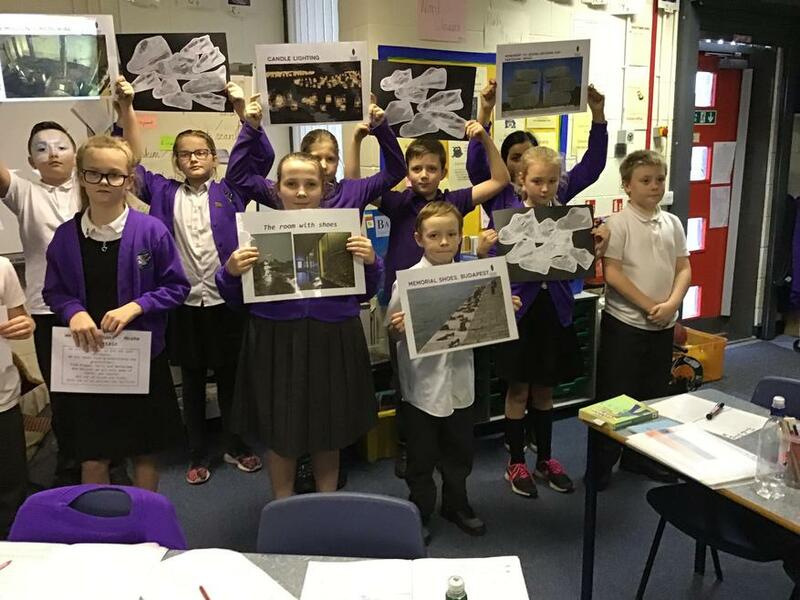 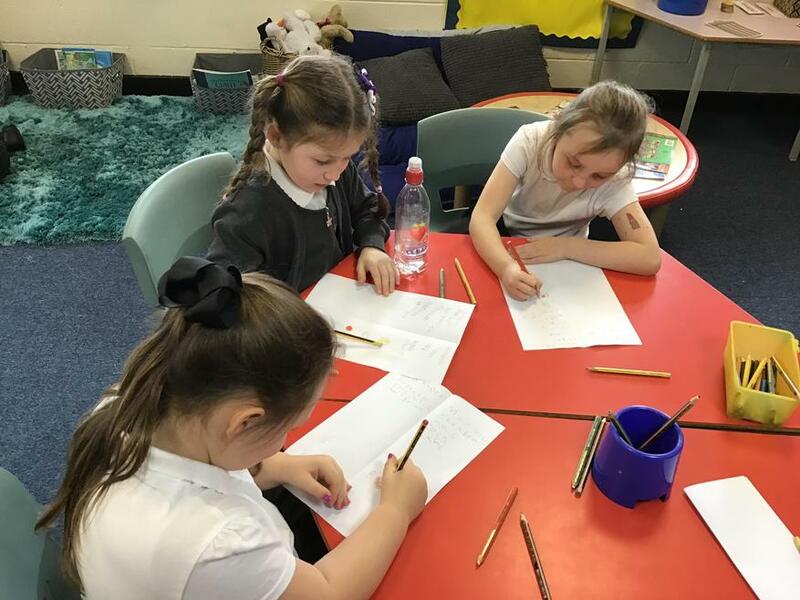 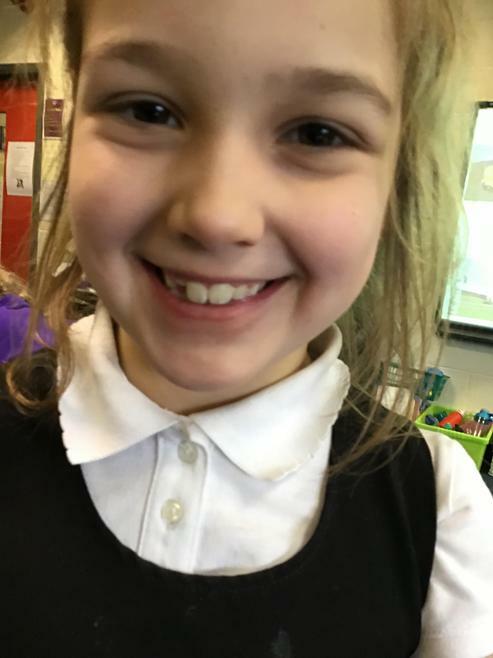 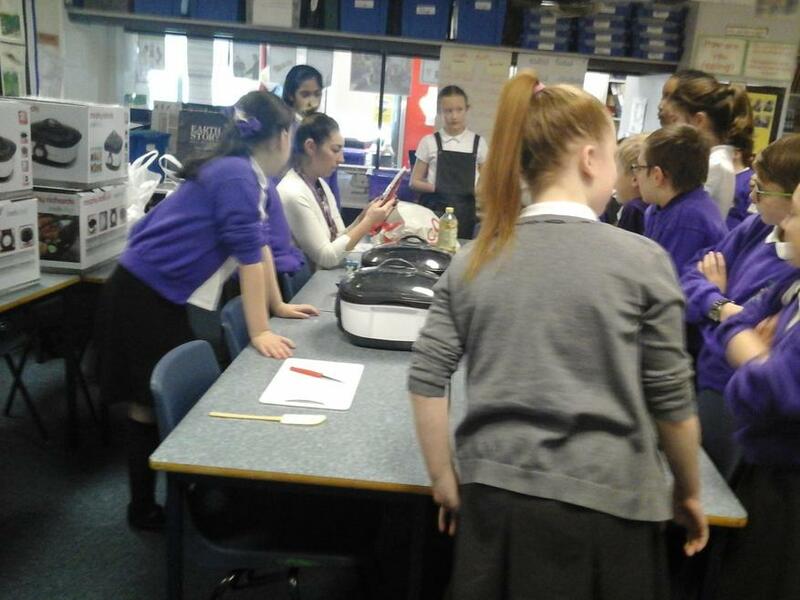 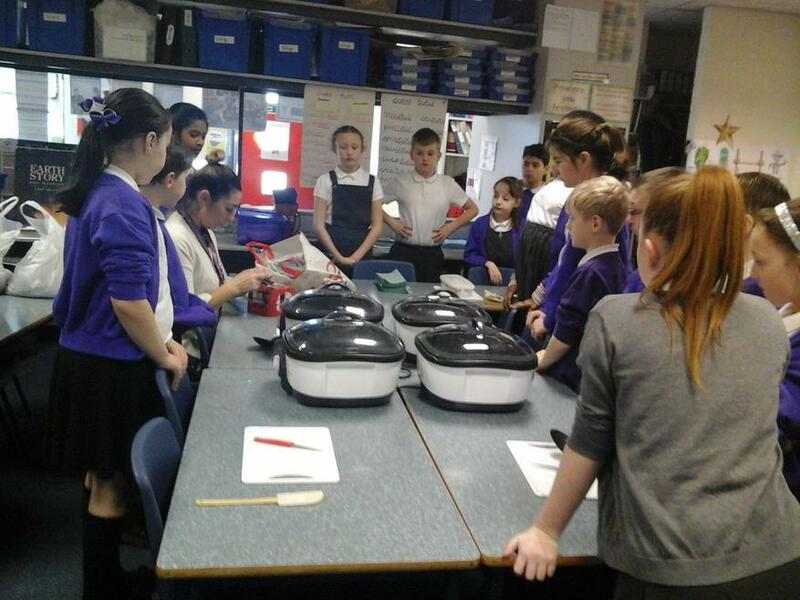 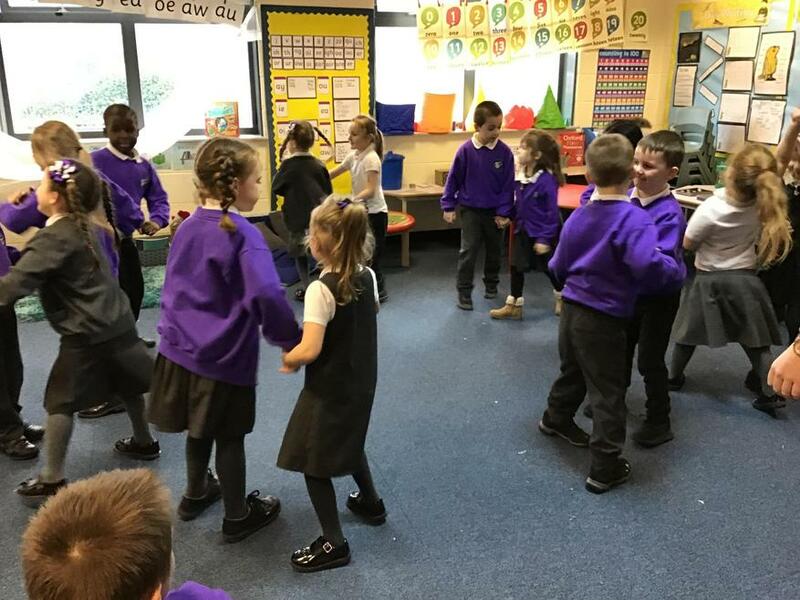 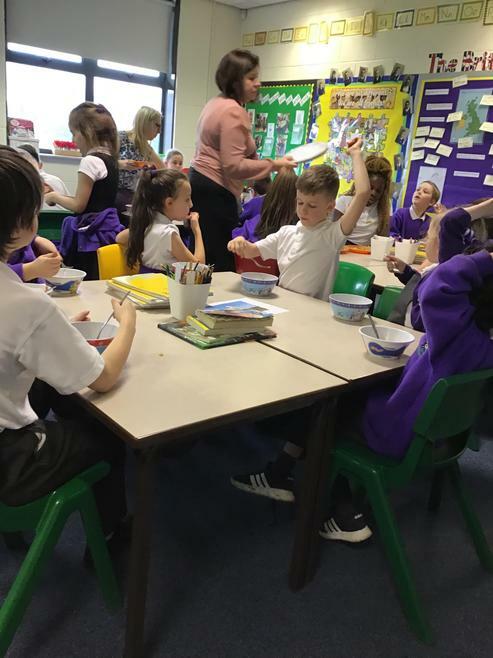 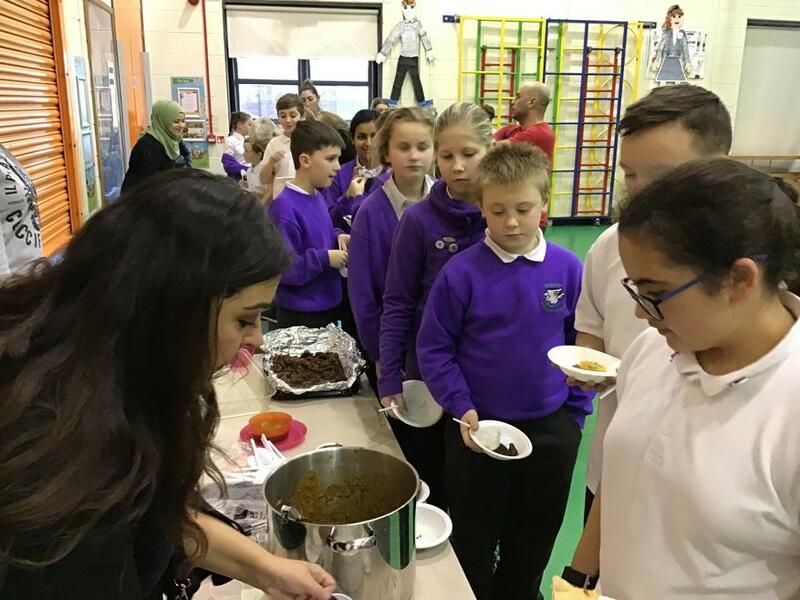 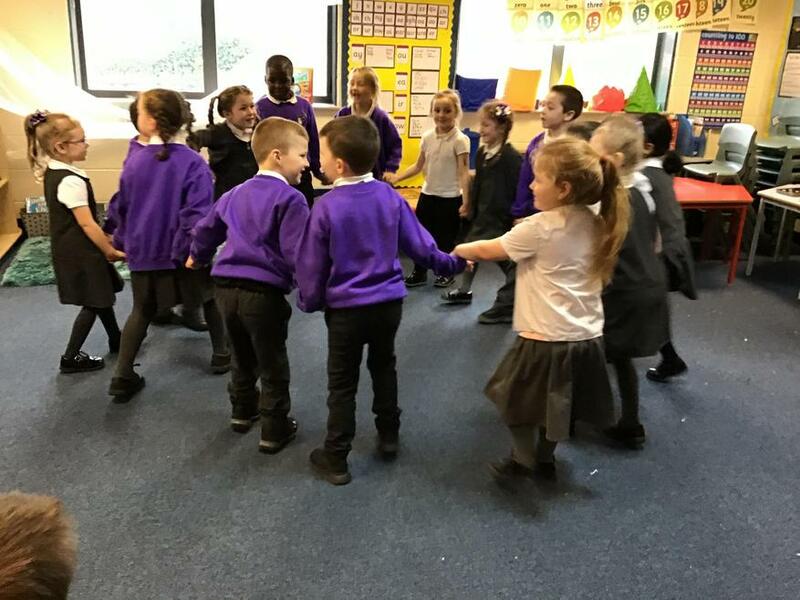 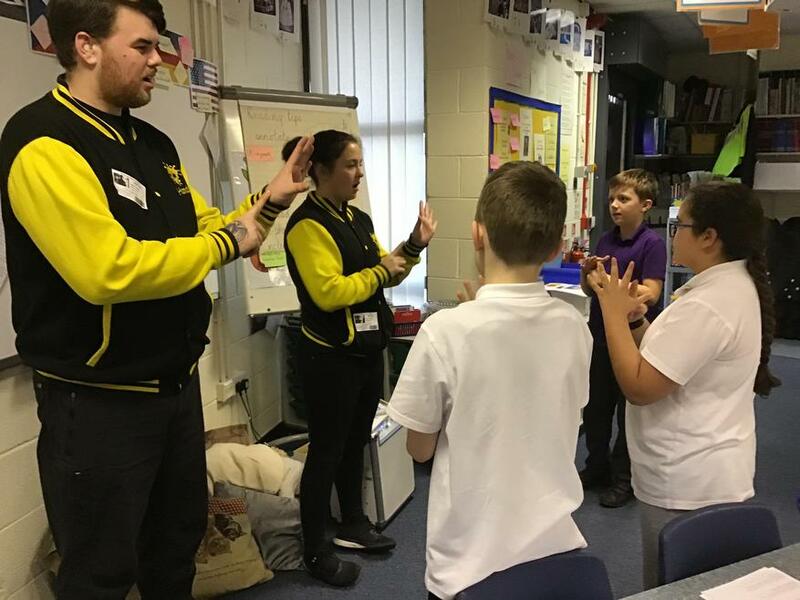 On behalf of the Governors, I want to congratulate Mrs Honey, Mrs Lancaster and all the teaching staff at Dovecot Primary School for organising all the many events that took place during the Multi-cultural Awareness Week. 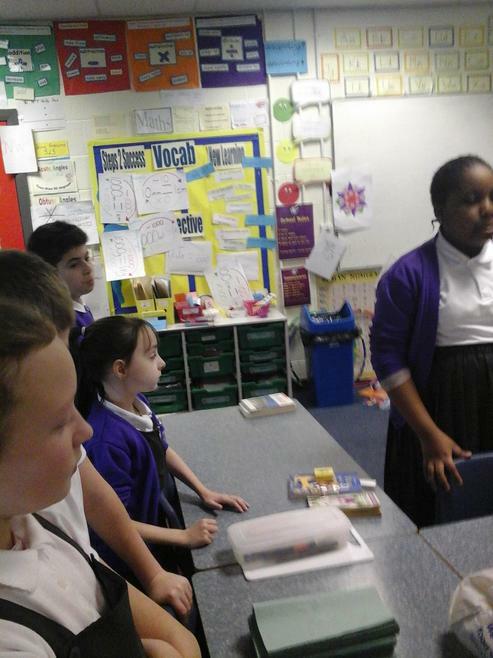 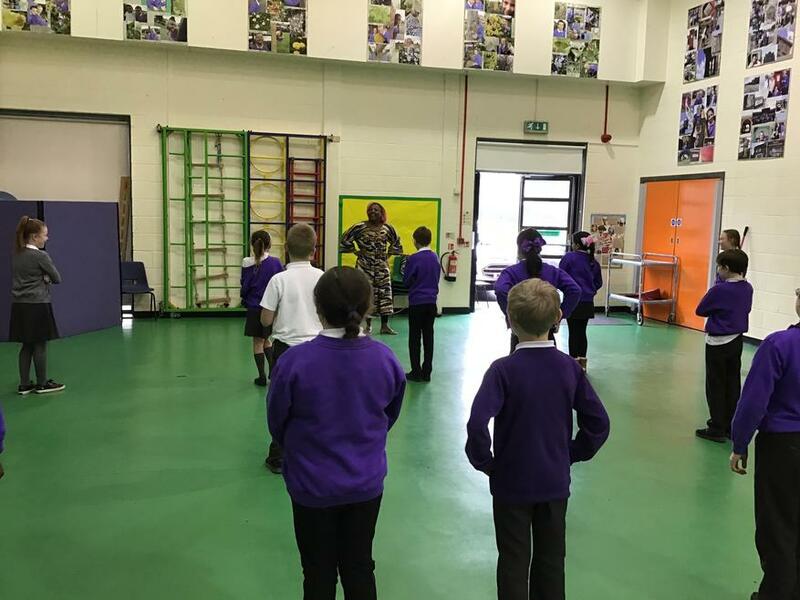 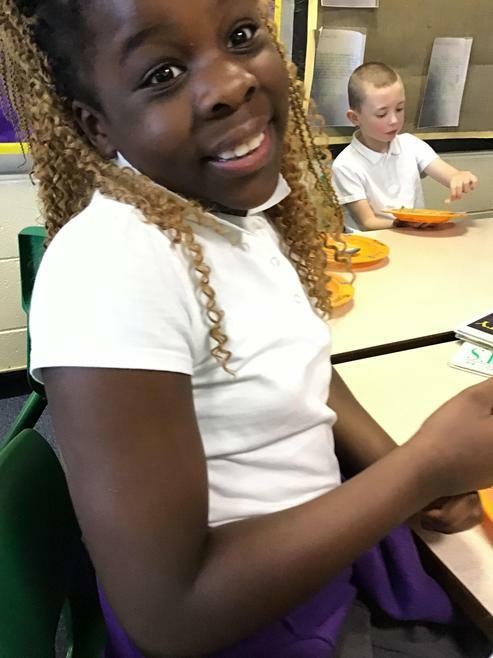 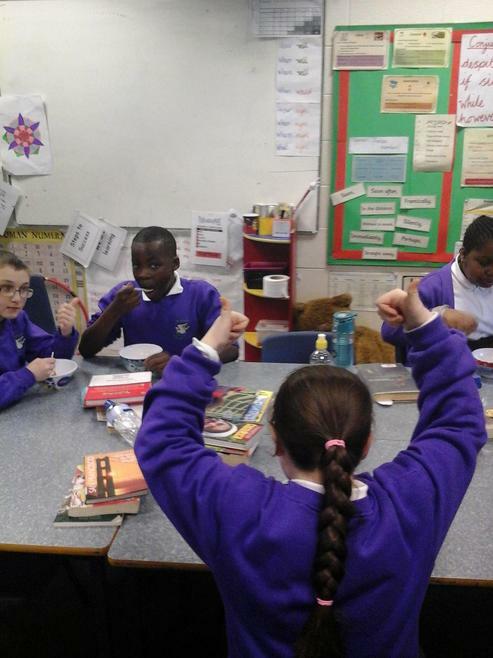 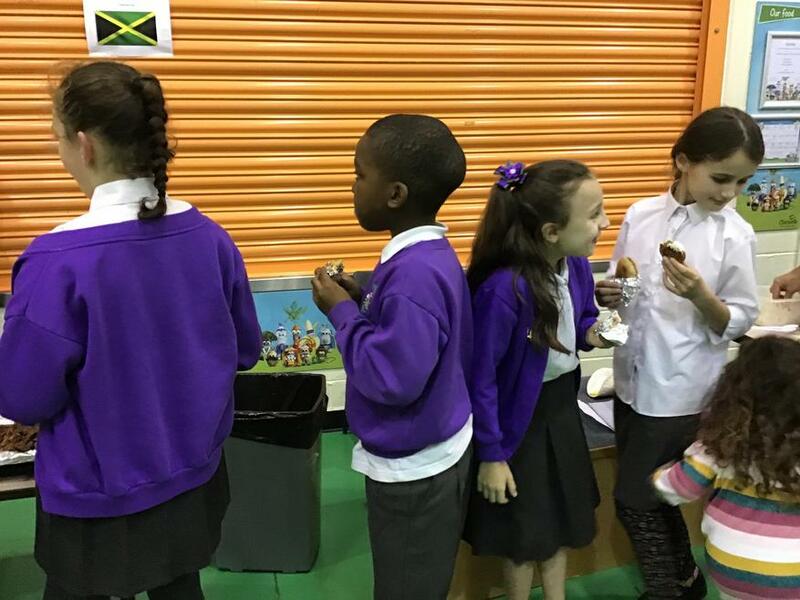 It occurred to me that for most of the time that I have been a Governor at the school, our children have been mostly white, from Liverpool generally, and Dovecot in particular, and it is only in the last couple of years that we have started to see children from different countries and ethnicities. 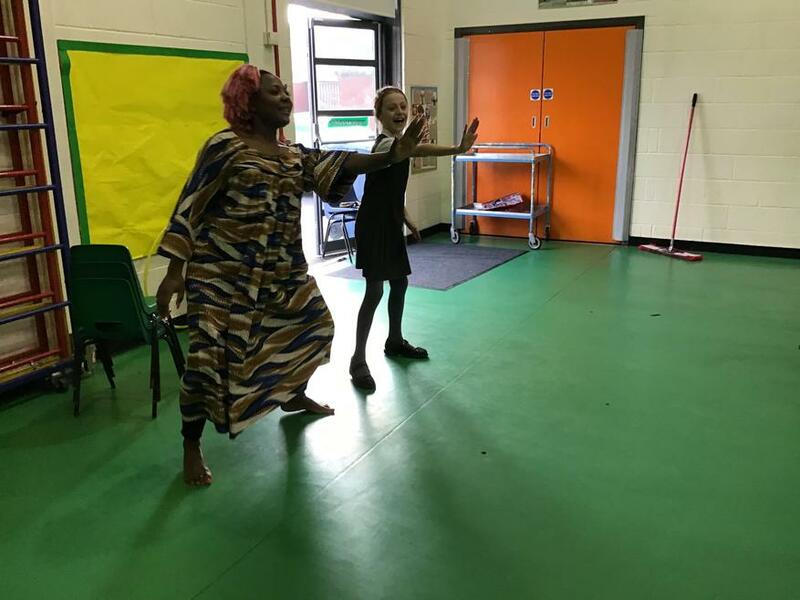 But it was a surprise to discover just how many different countries, religions and cultures are represented by our children today, and it has been such a joy to see all those being celebrated during the Multi-cultural Awareness week. 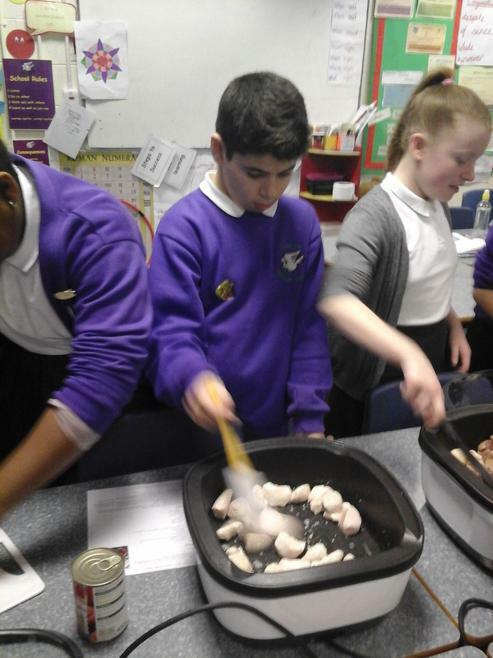 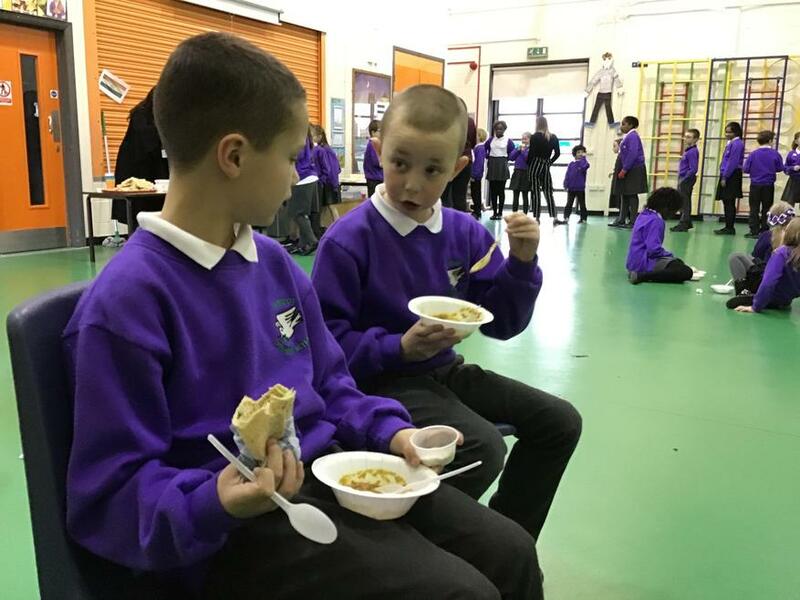 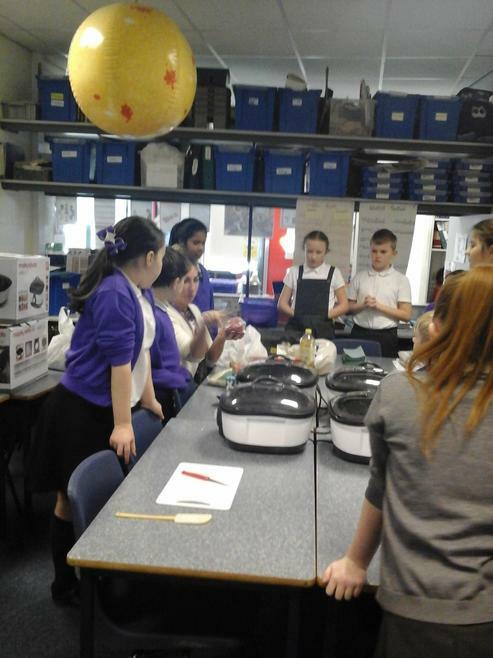 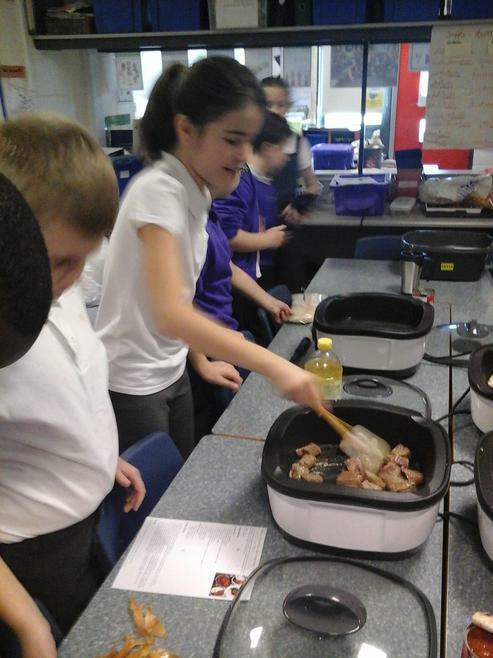 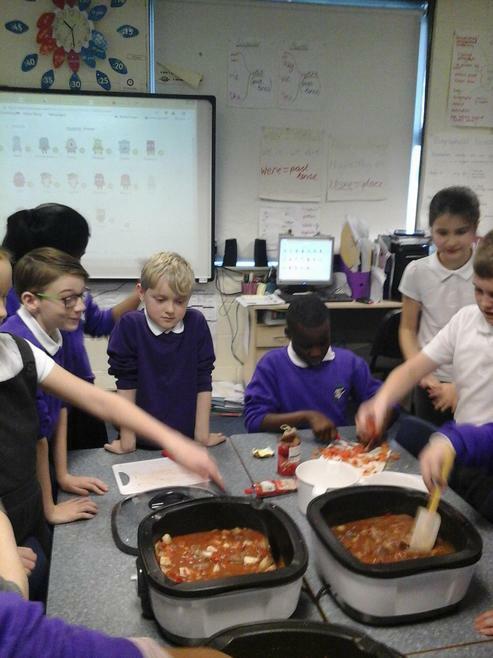 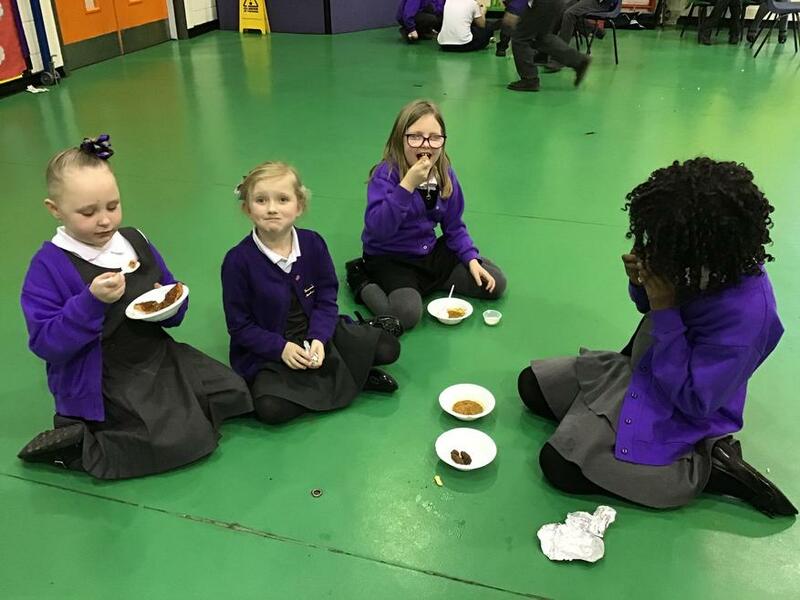 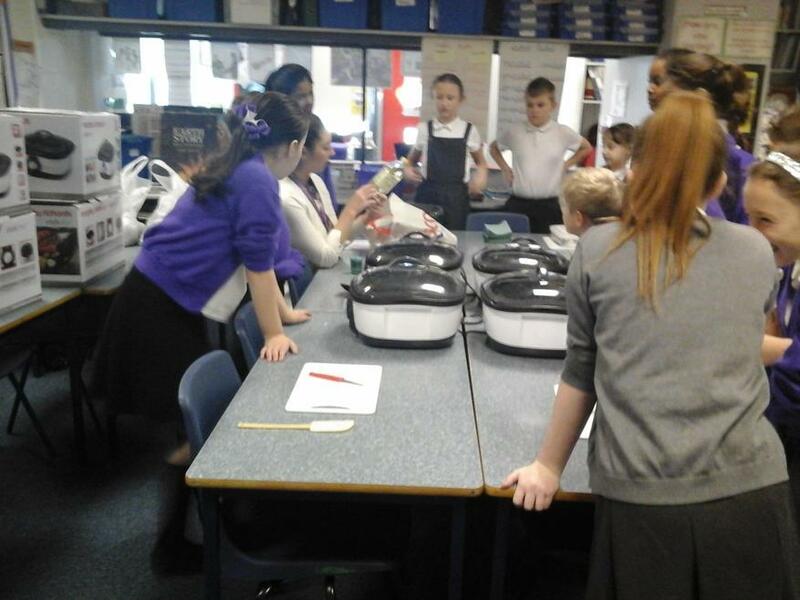 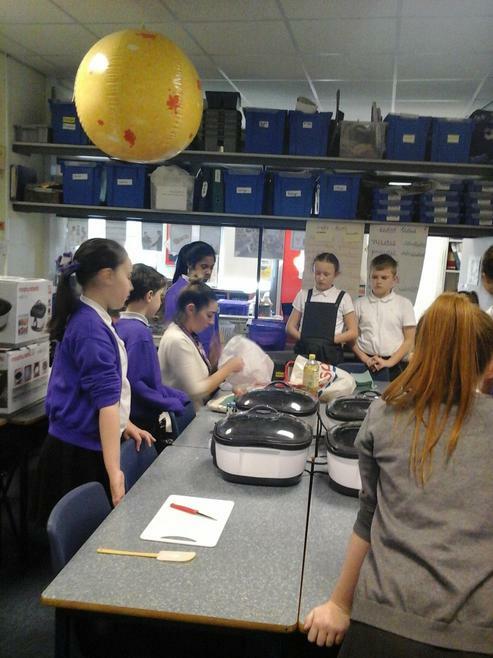 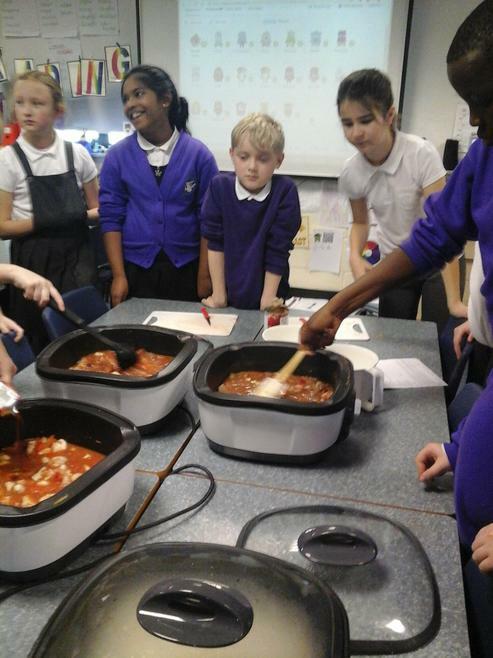 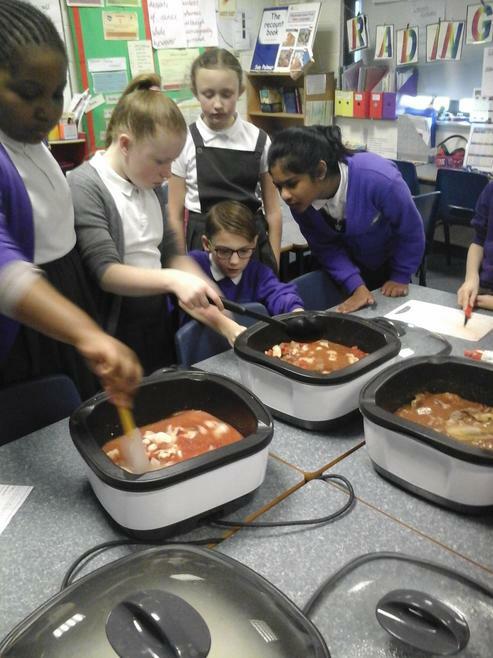 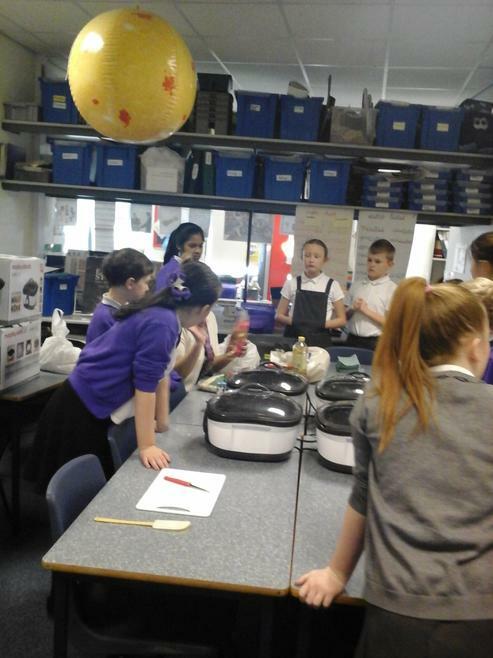 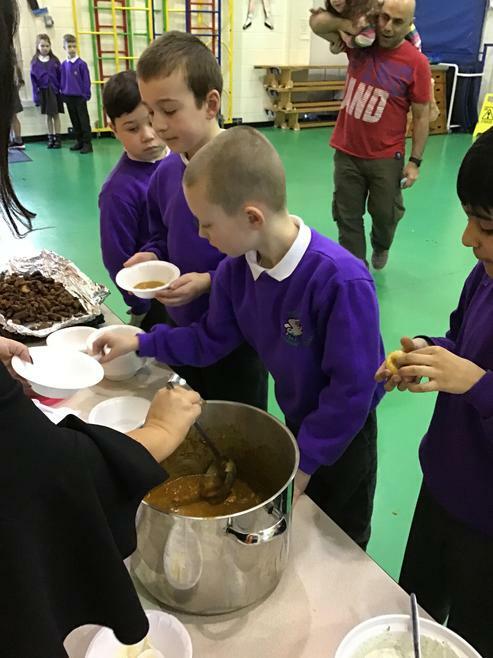 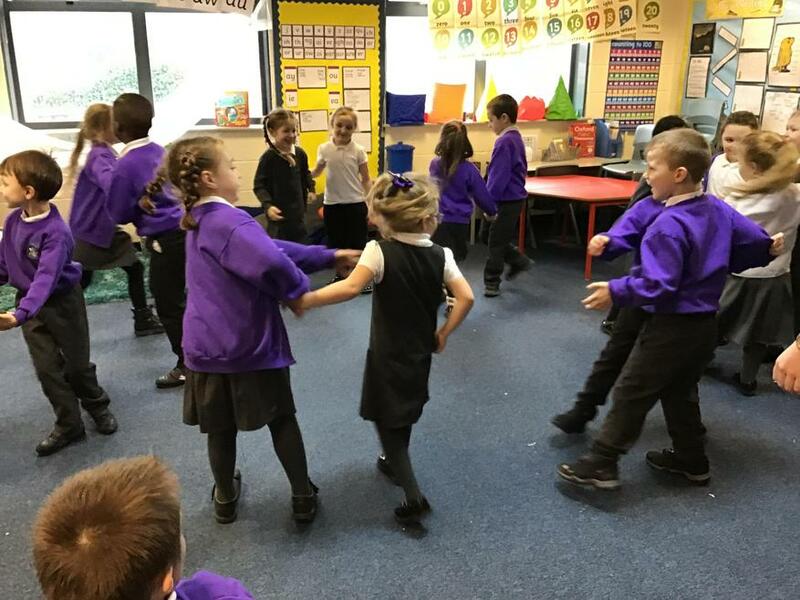 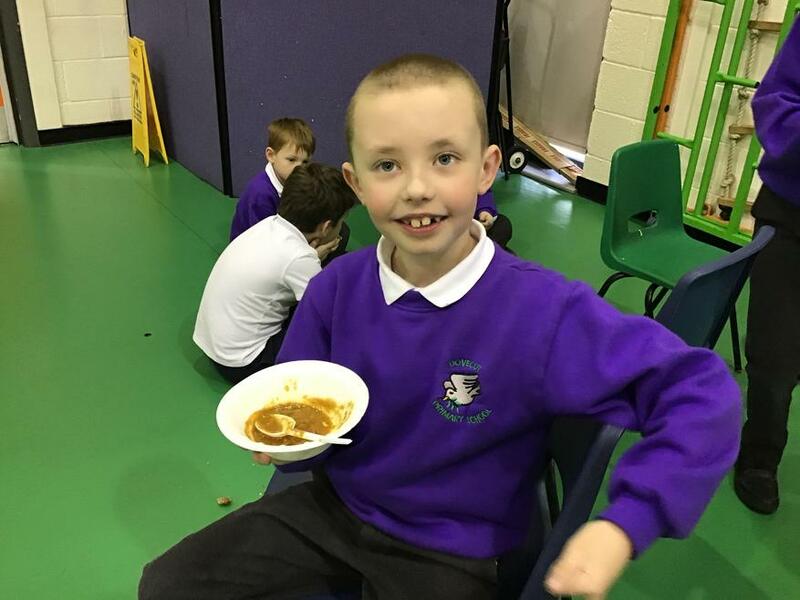 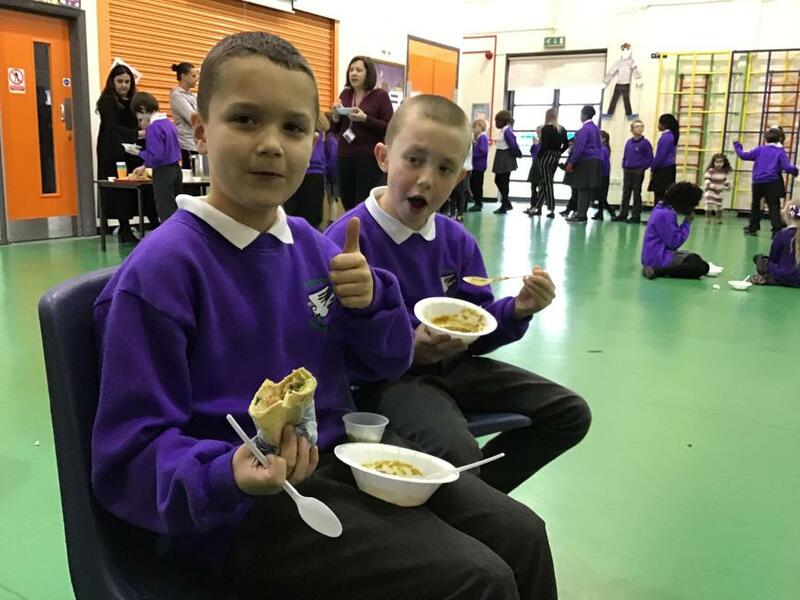 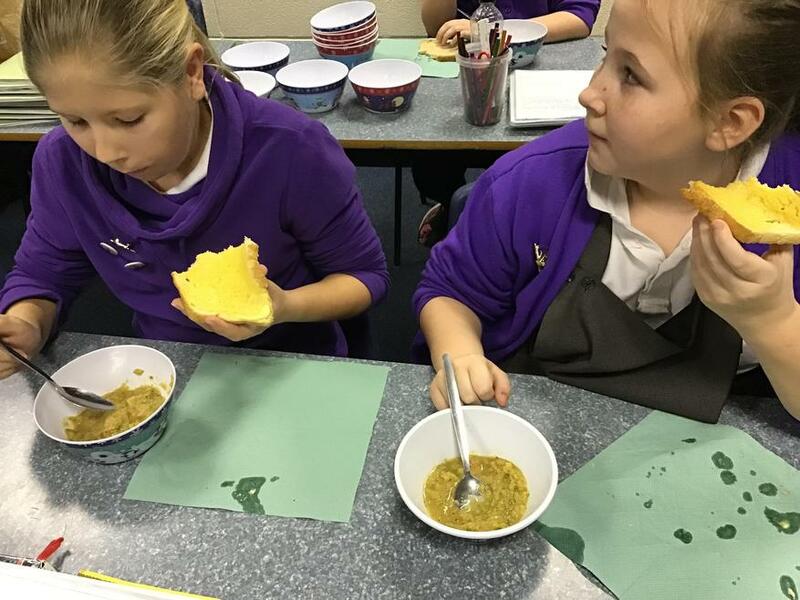 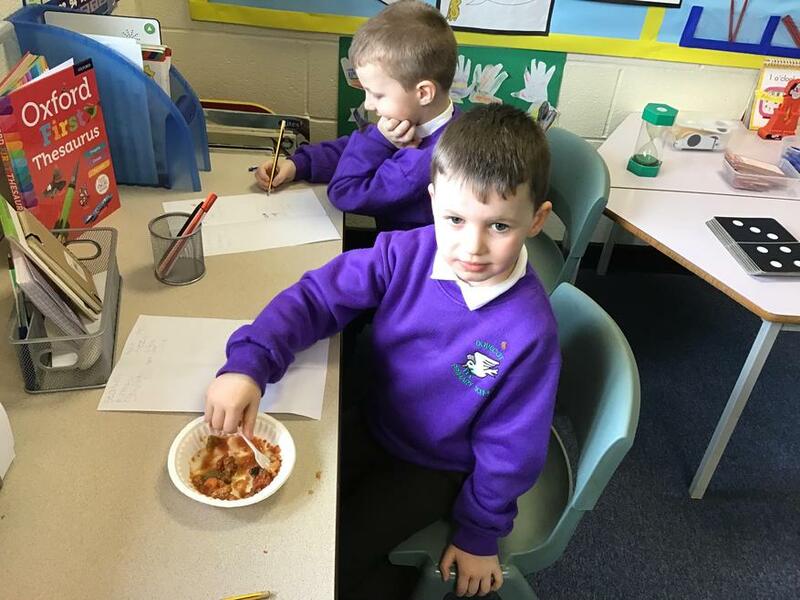 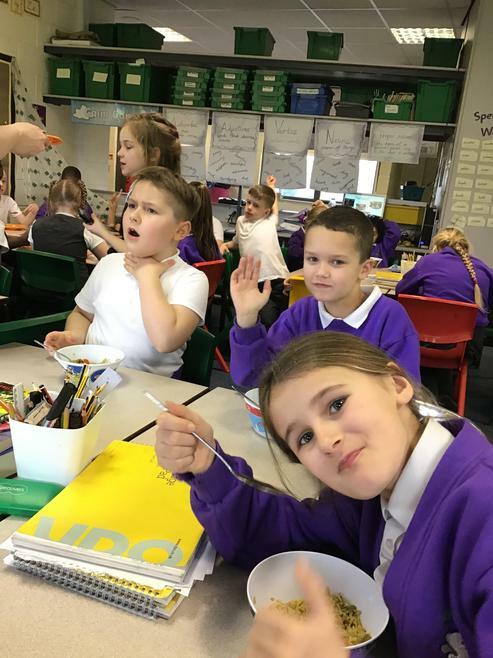 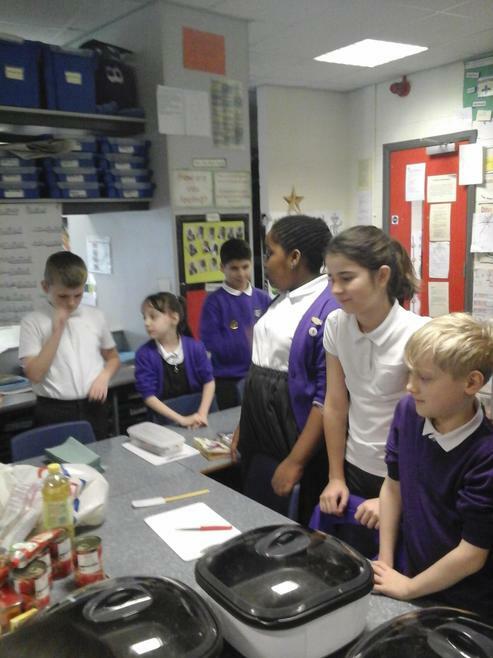 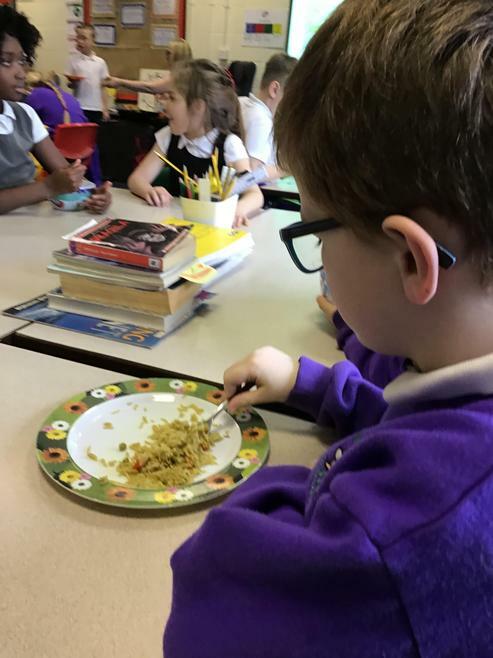 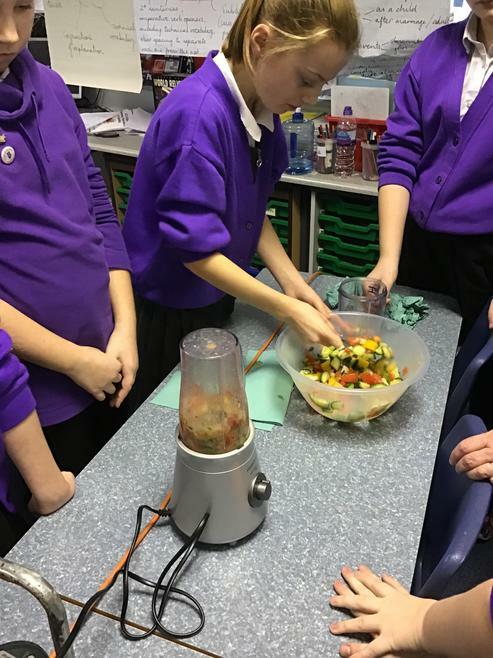 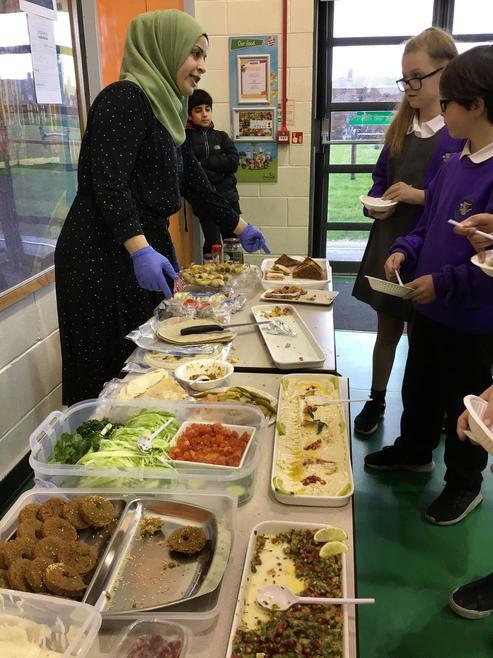 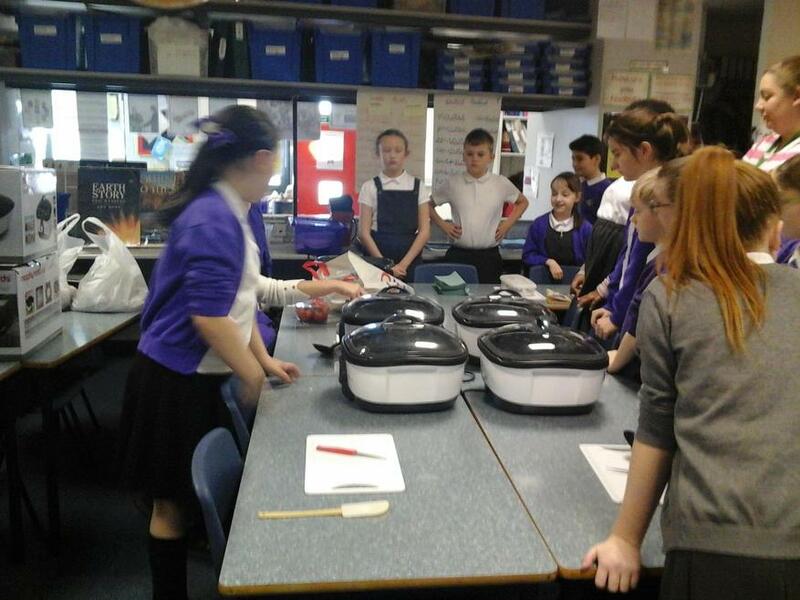 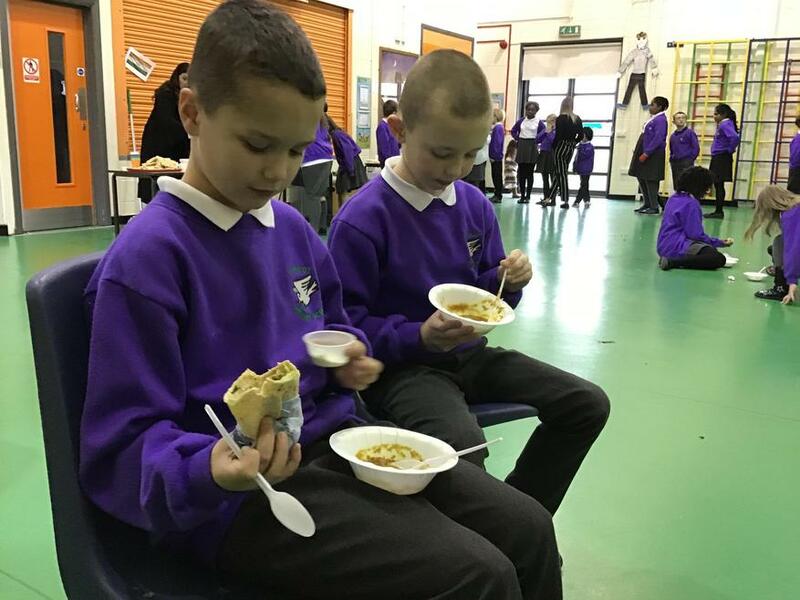 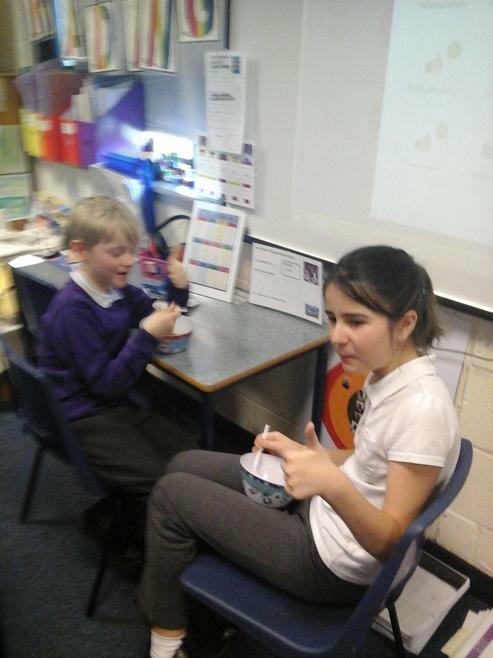 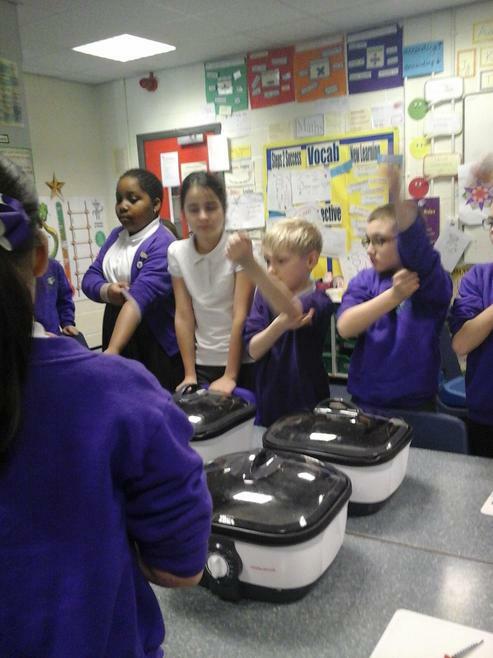 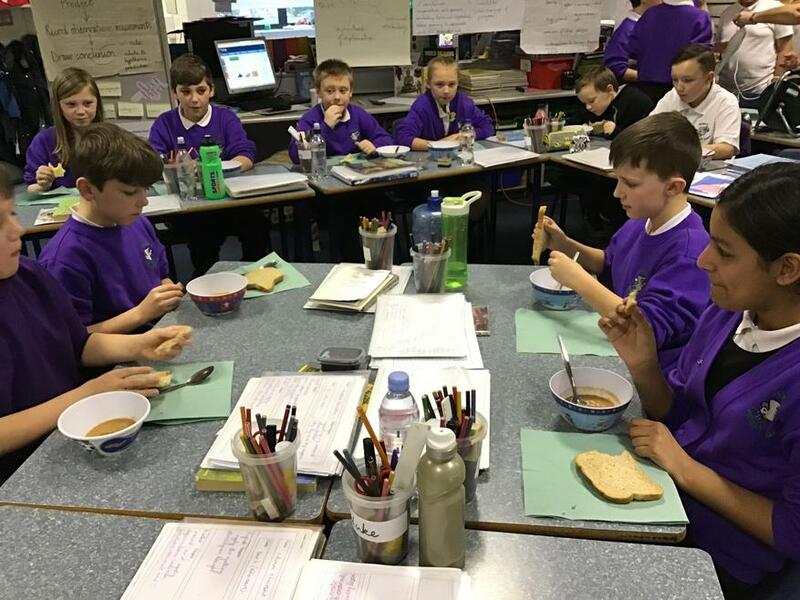 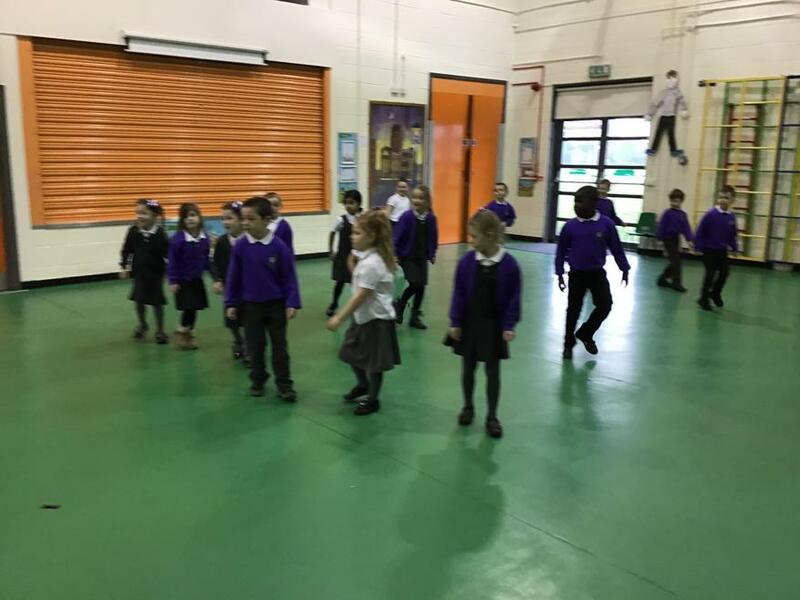 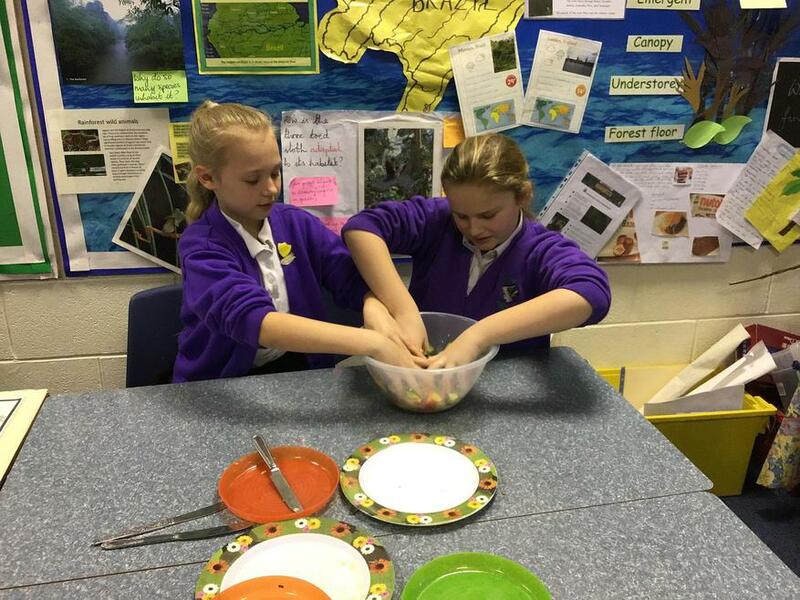 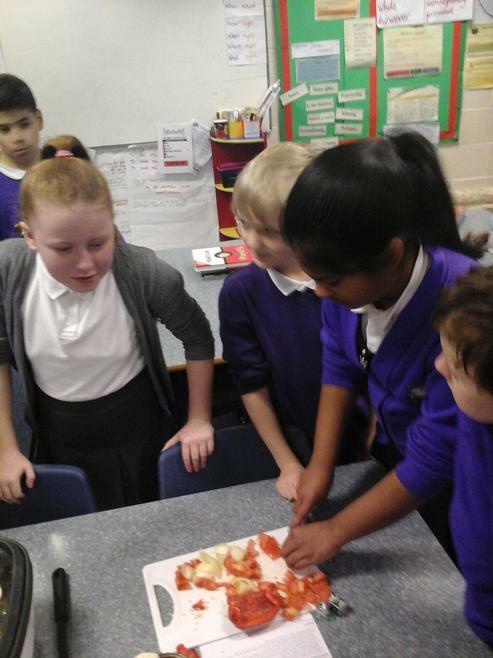 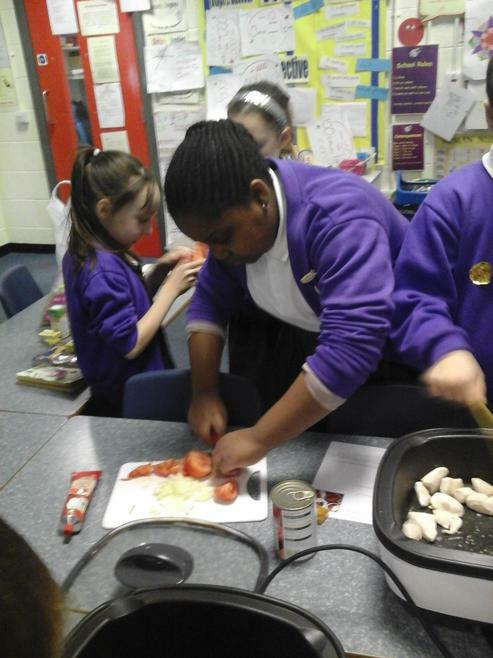 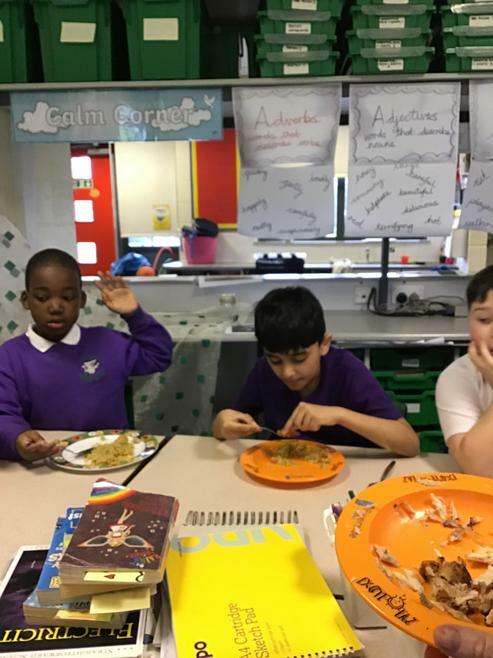 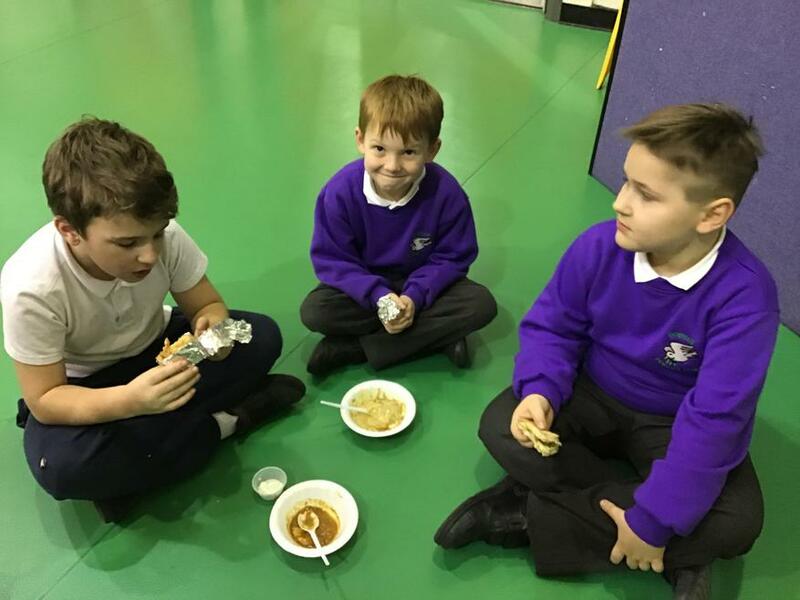 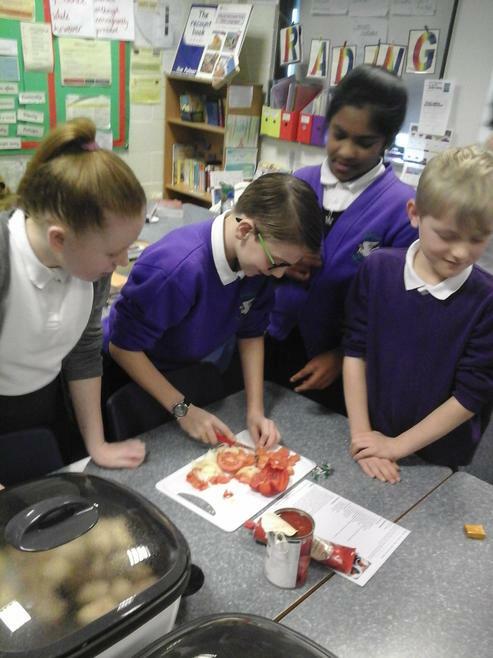 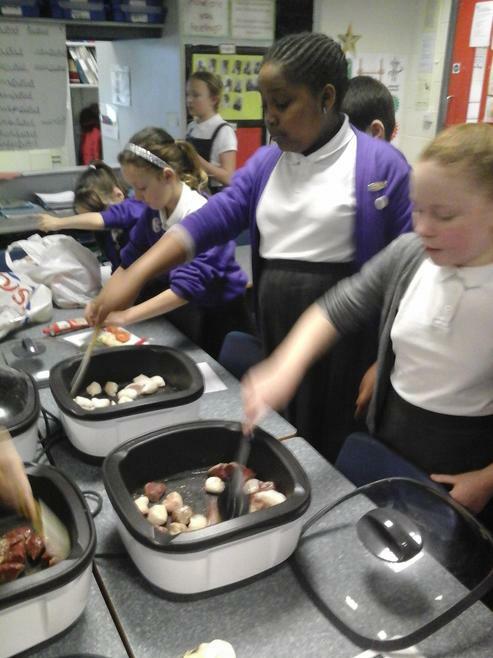 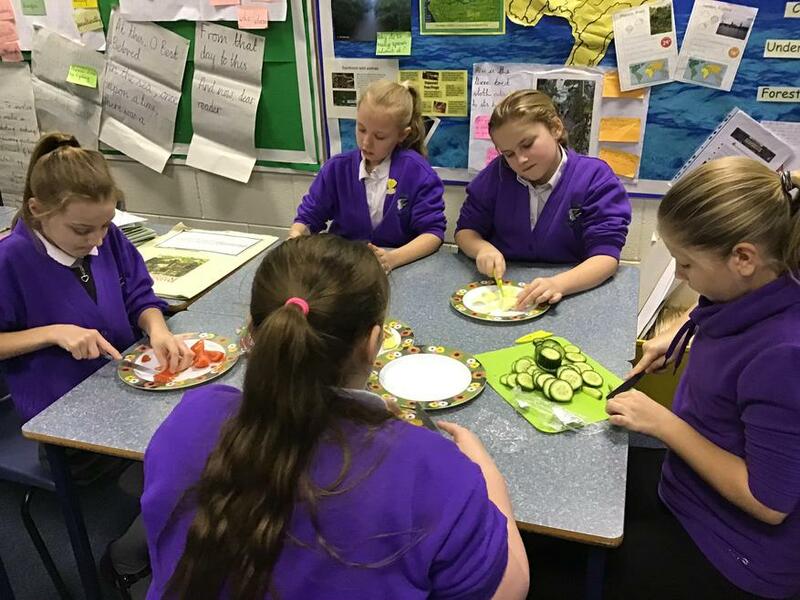 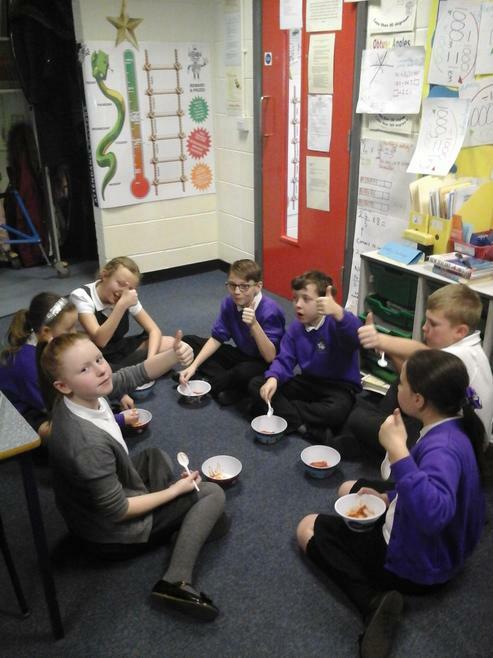 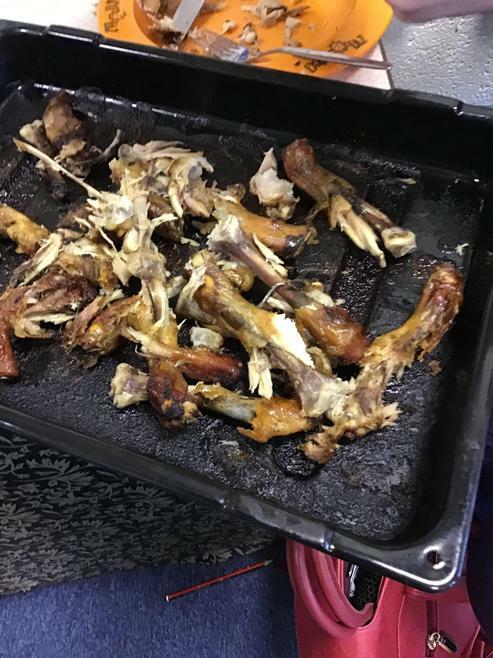 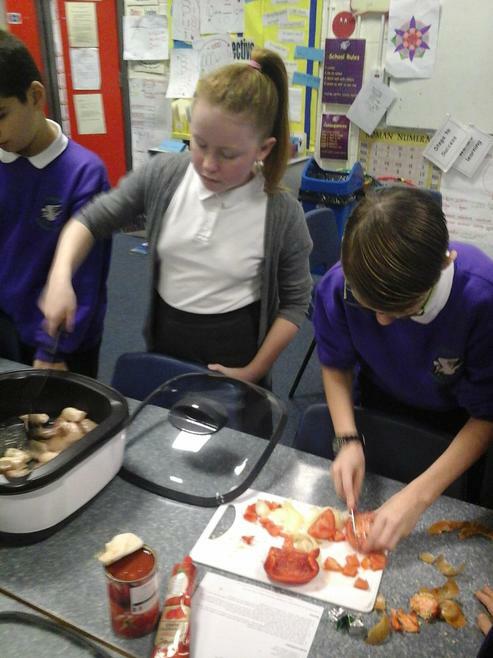 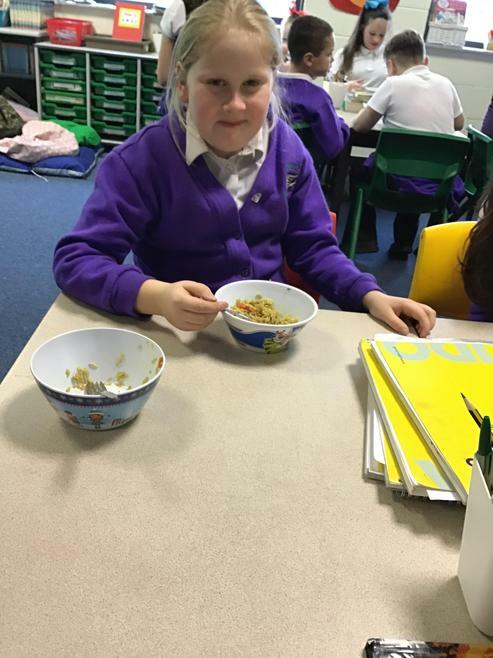 Walking around the school, it was clear to see that the children enjoyed all the activities and gained so much knowledge about their classmates' cultures.....and food!! 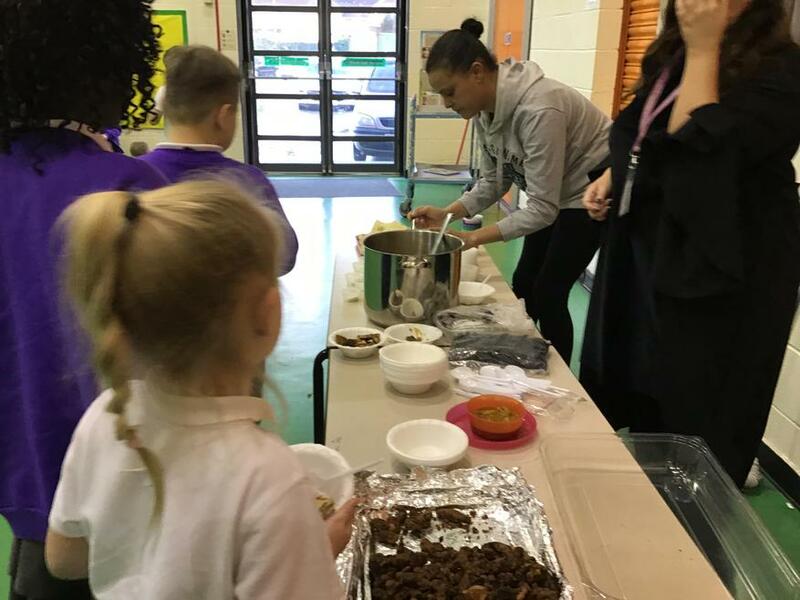 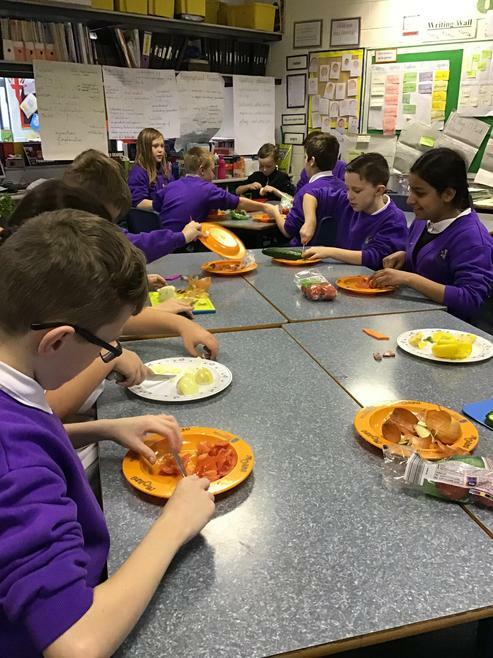 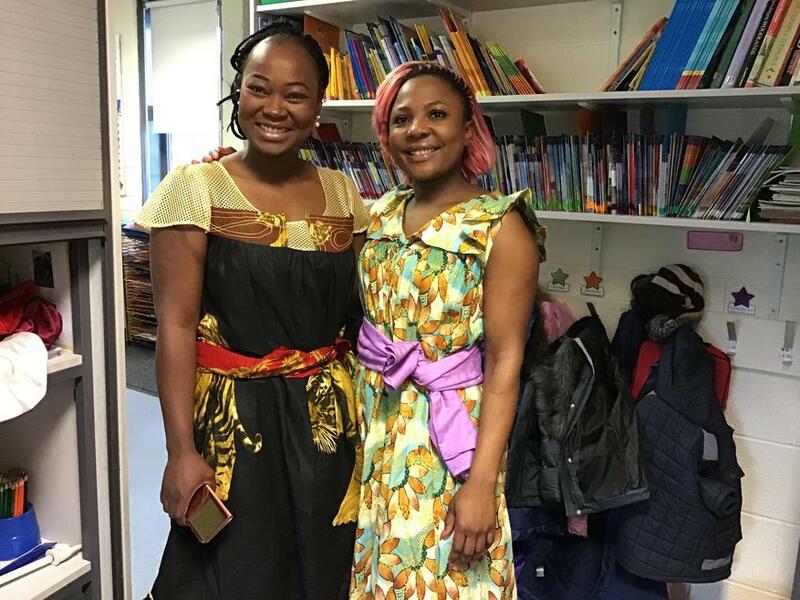 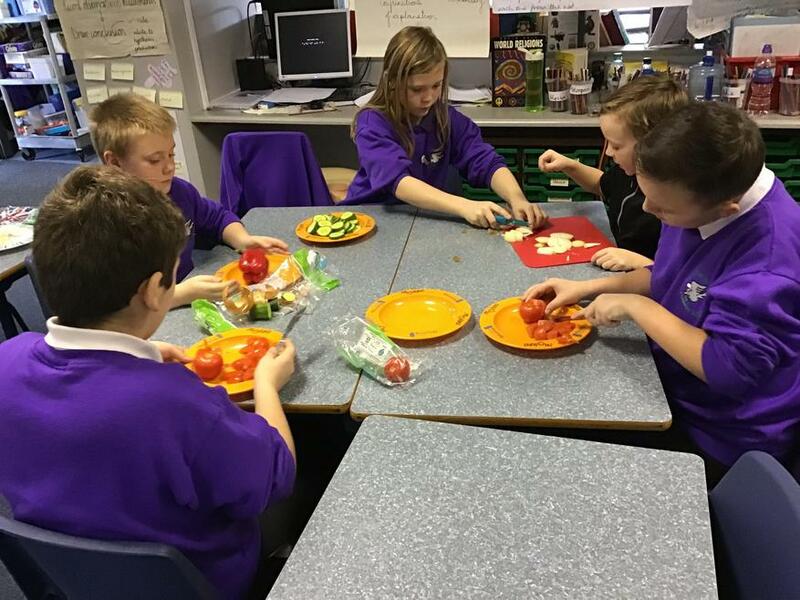 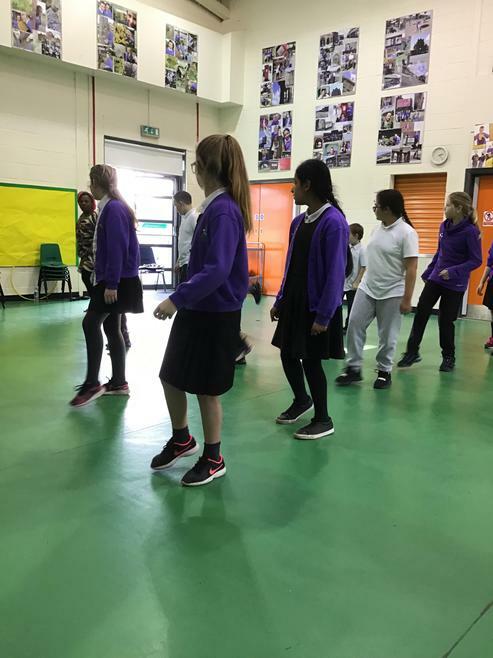 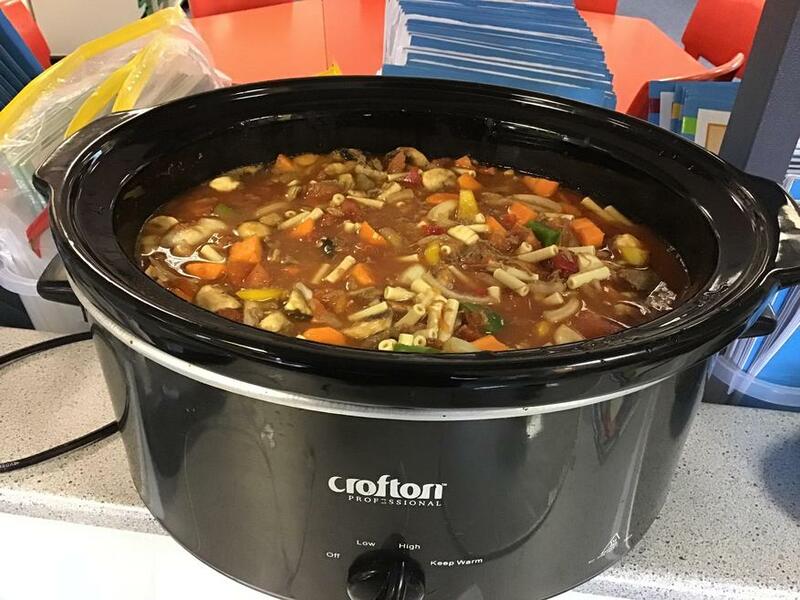 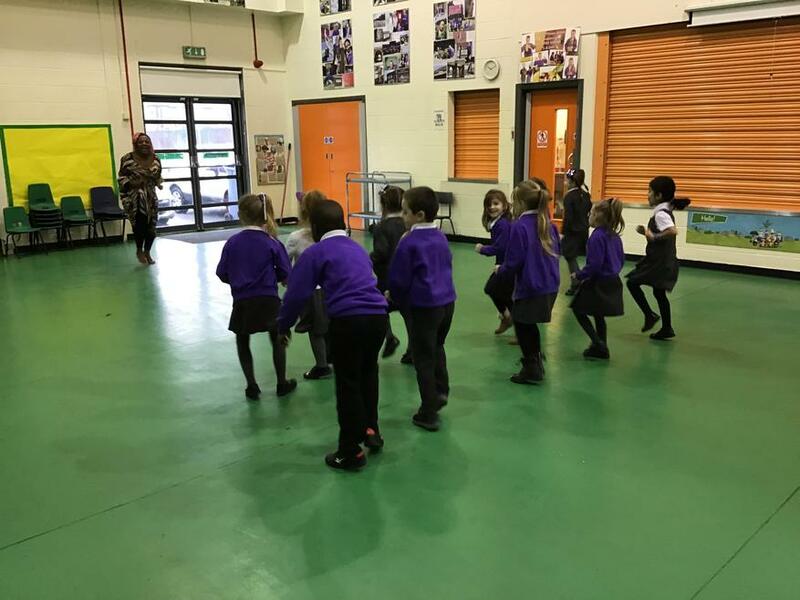 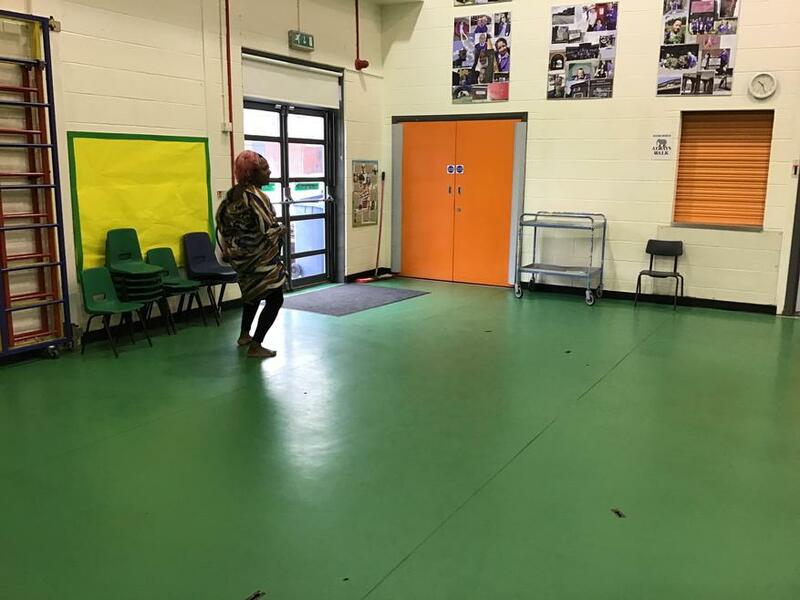 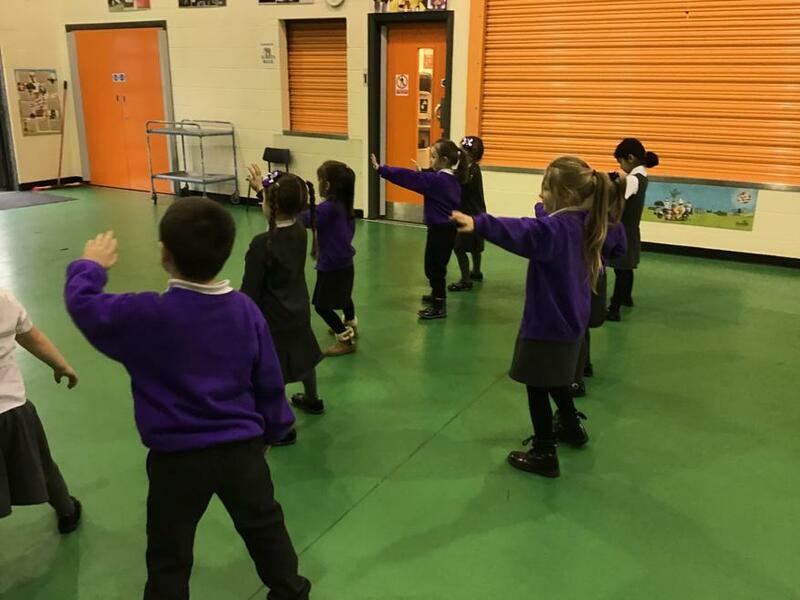 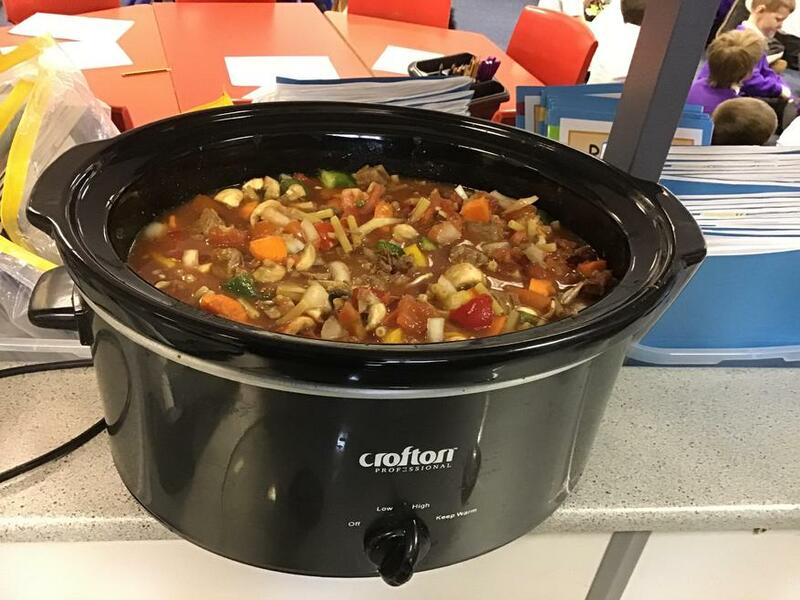 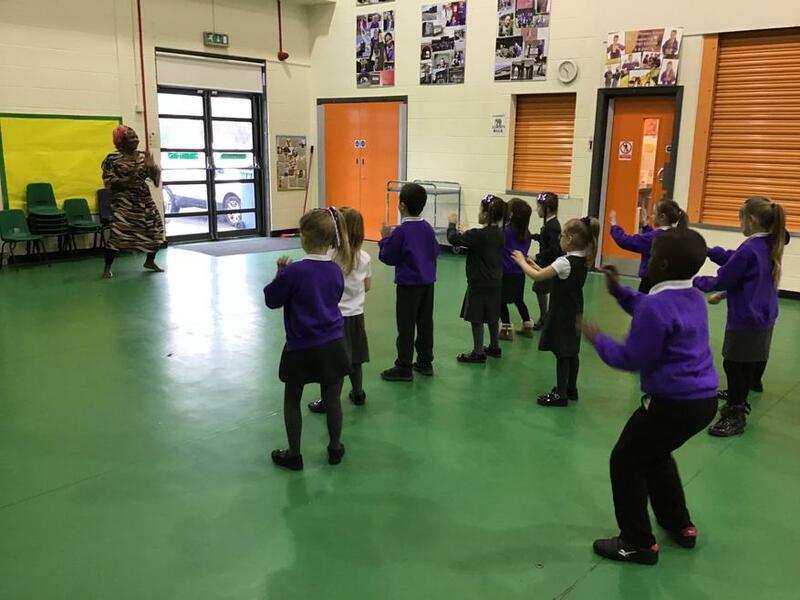 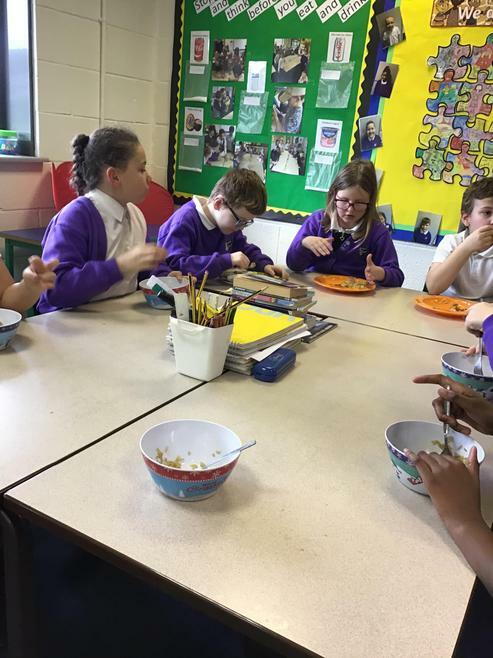 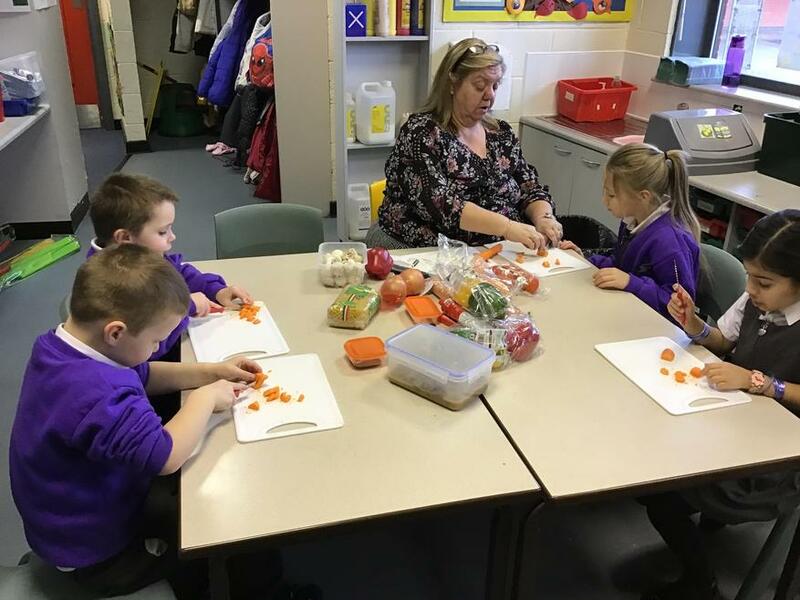 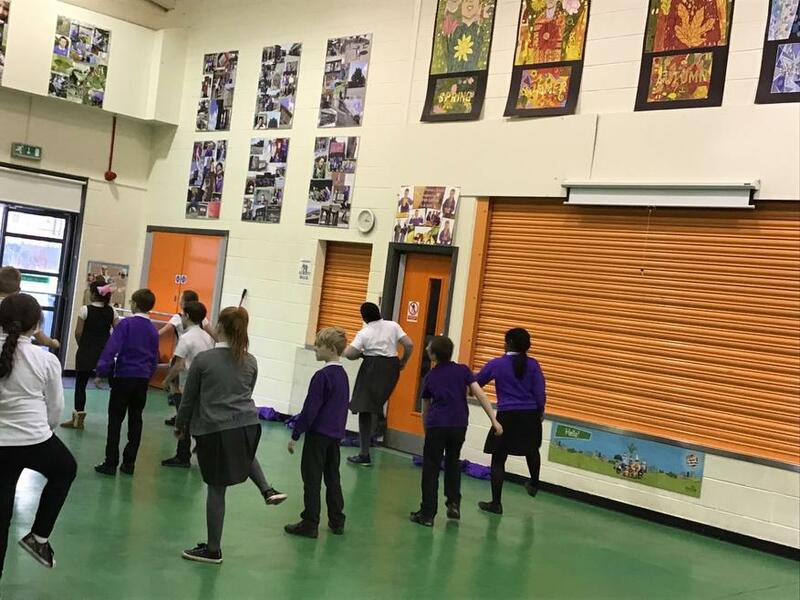 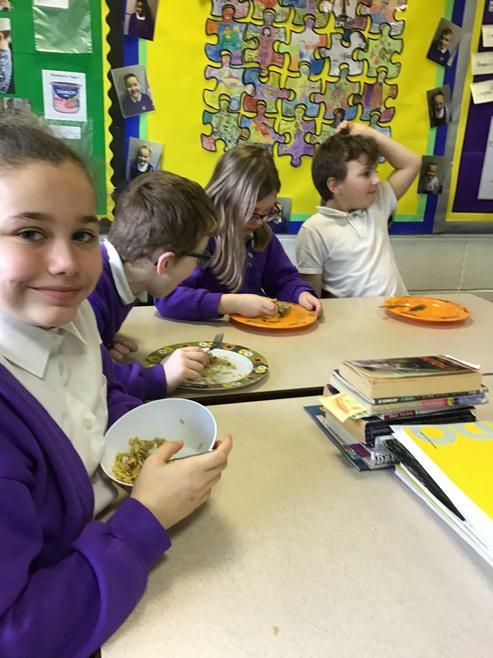 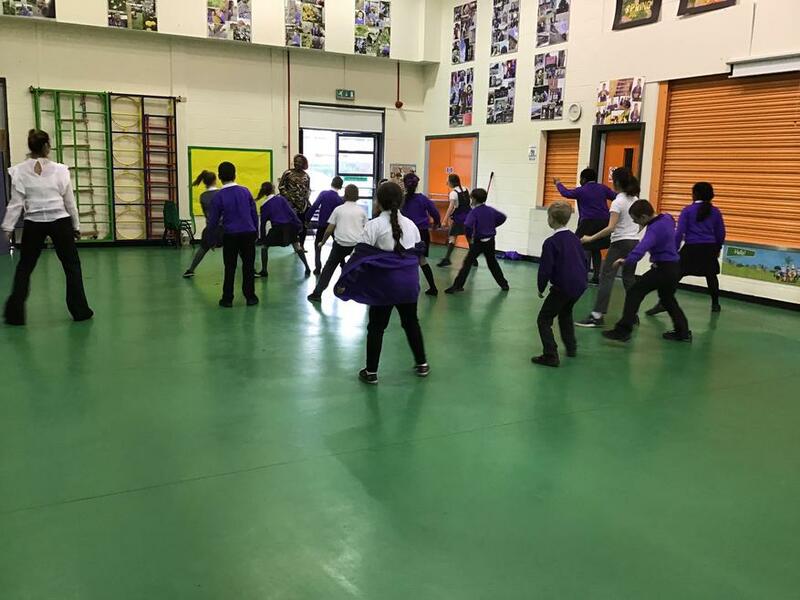 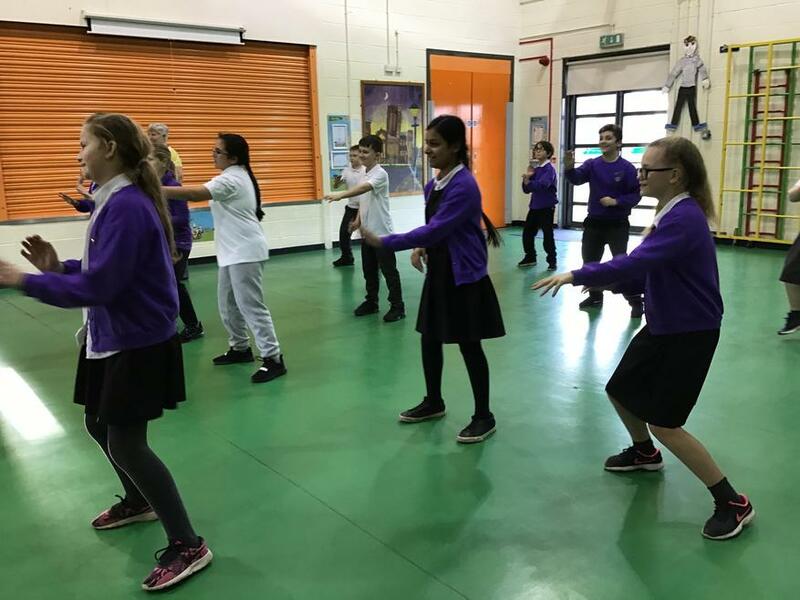 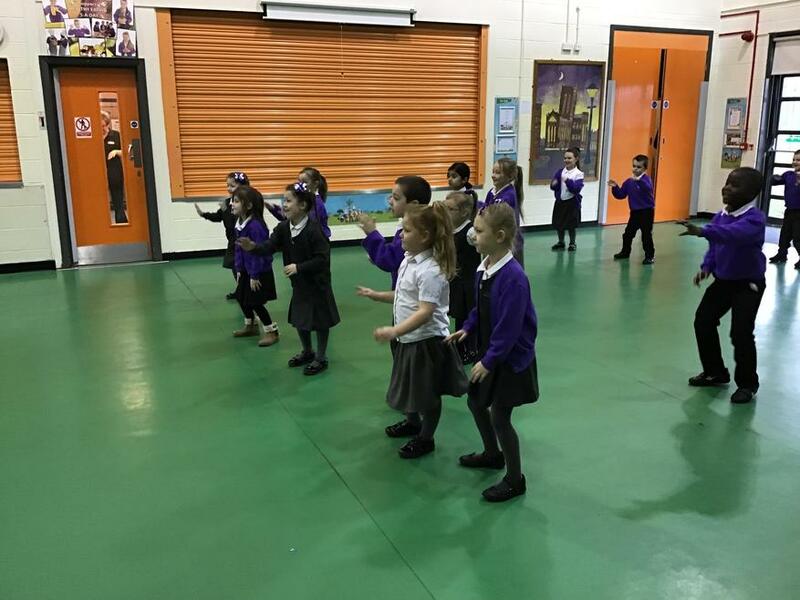 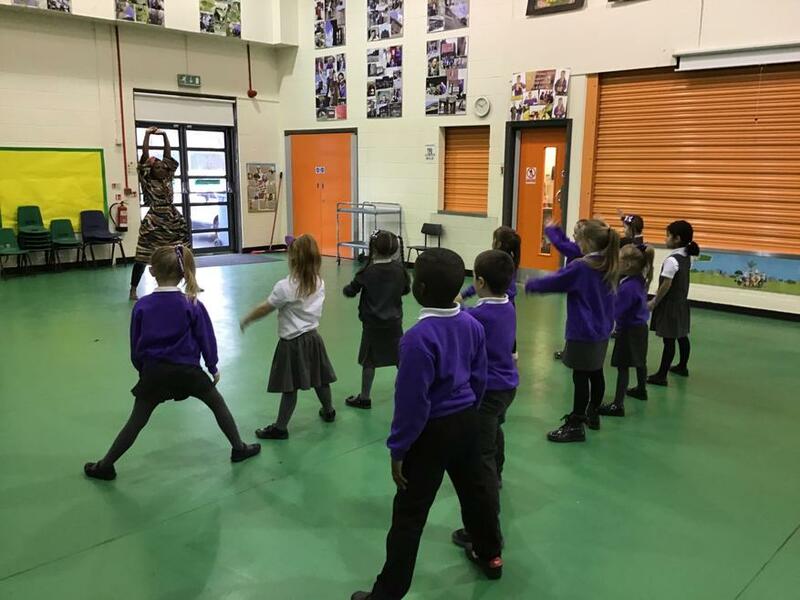 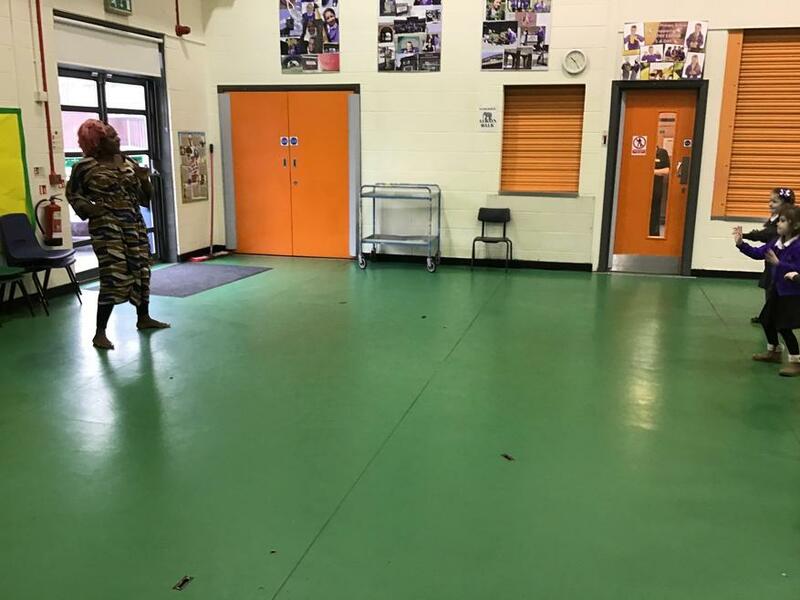 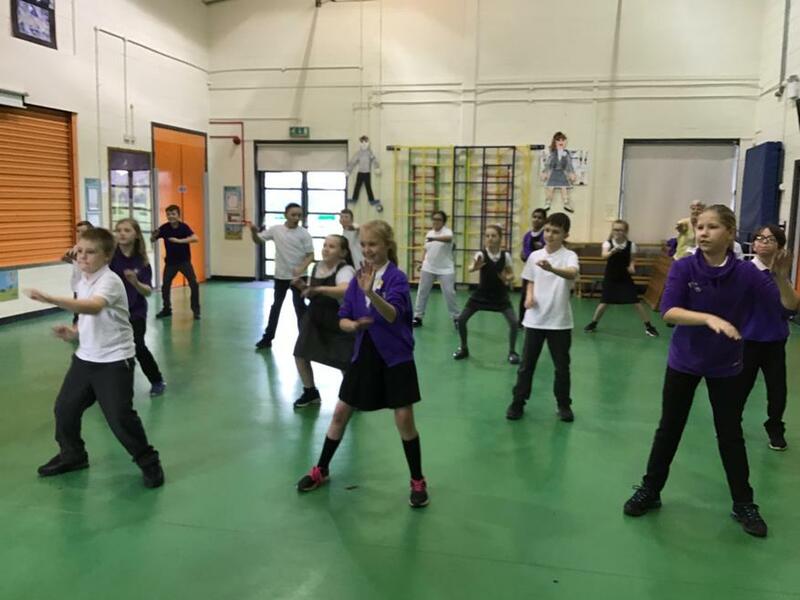 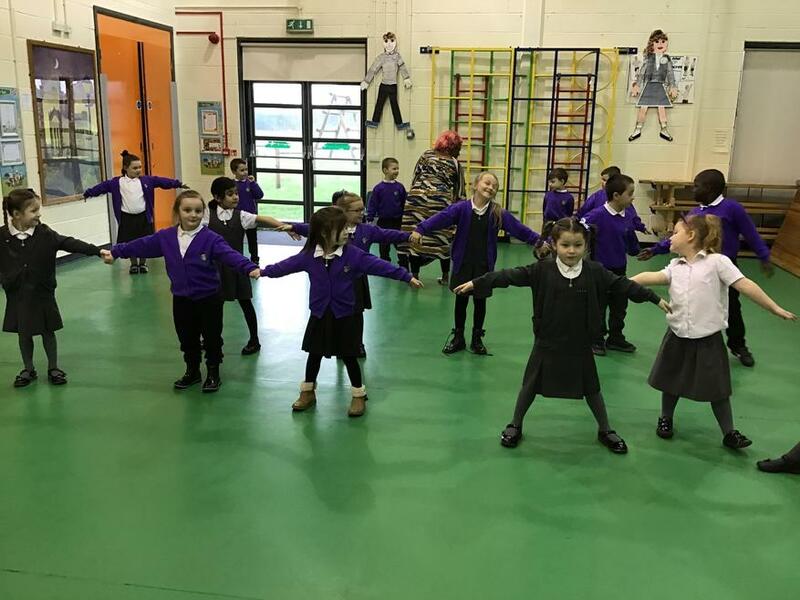 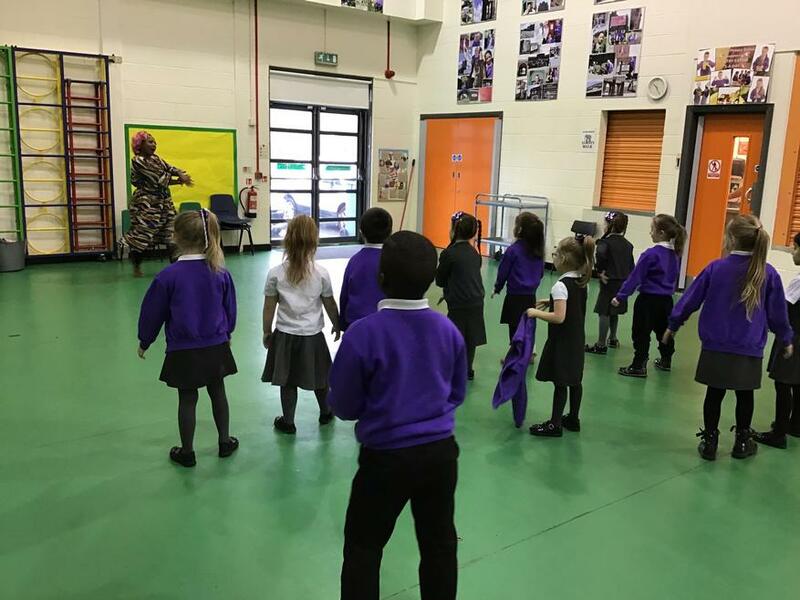 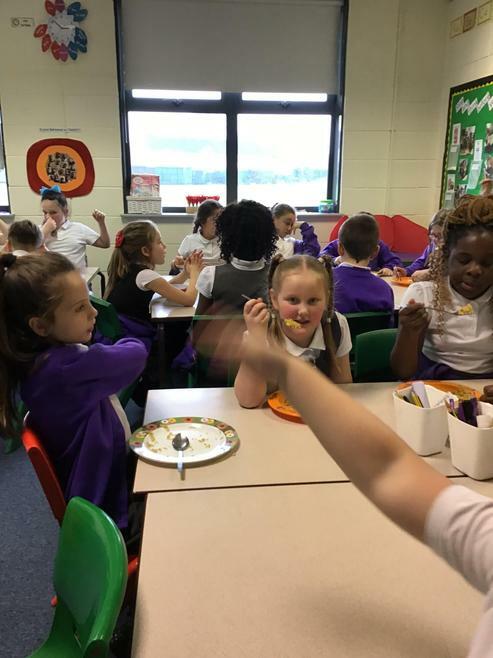 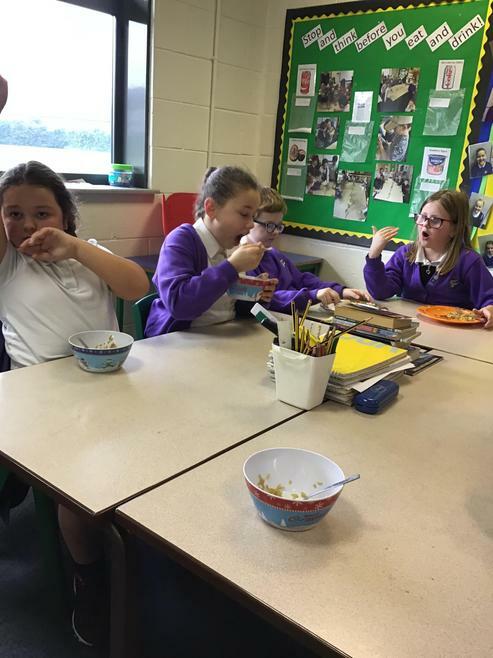 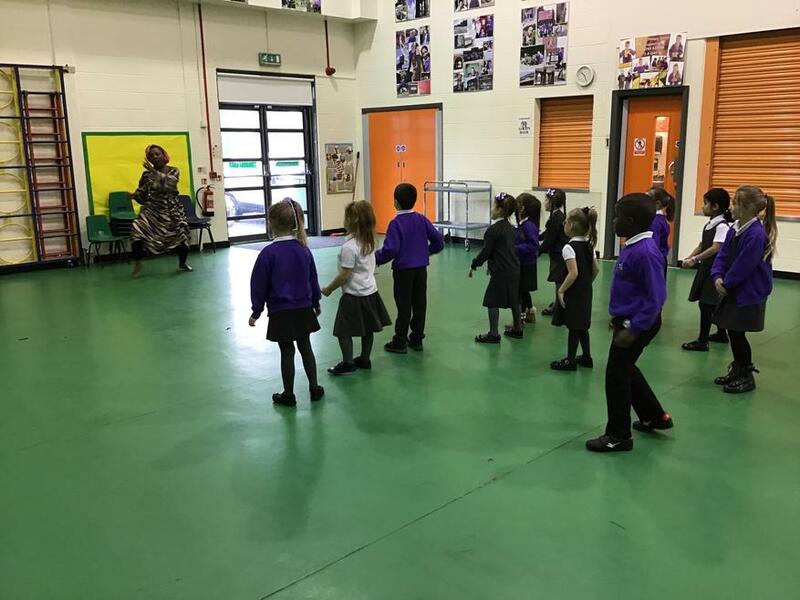 Thanks must also go to all the parents who became involved in activities ranging from African Zumba, to preparing the many varied dishes, which everyone enjoyed. 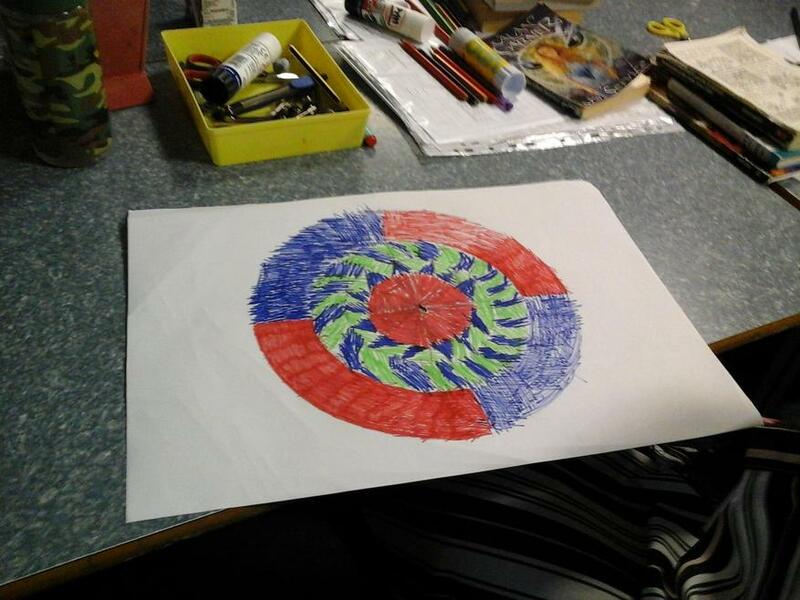 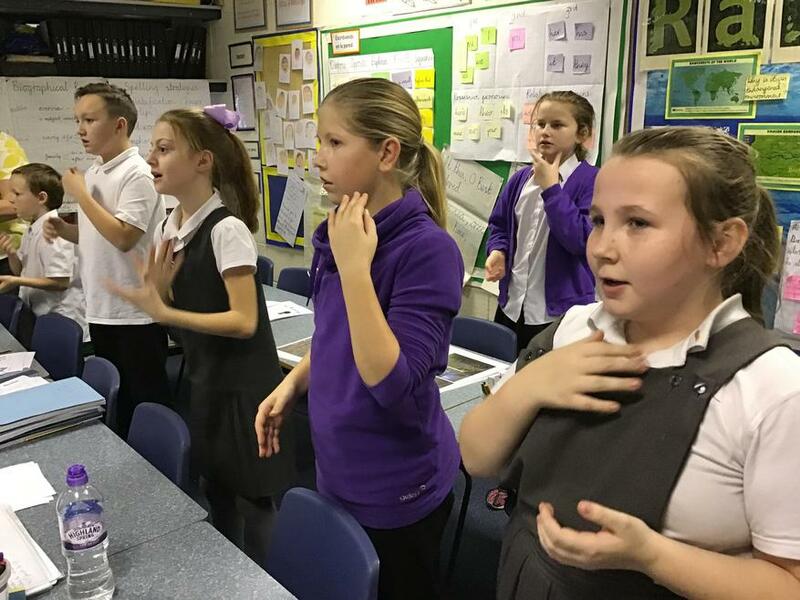 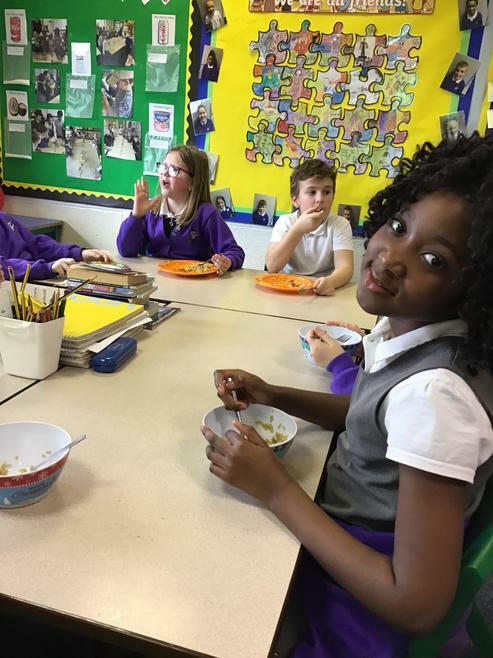 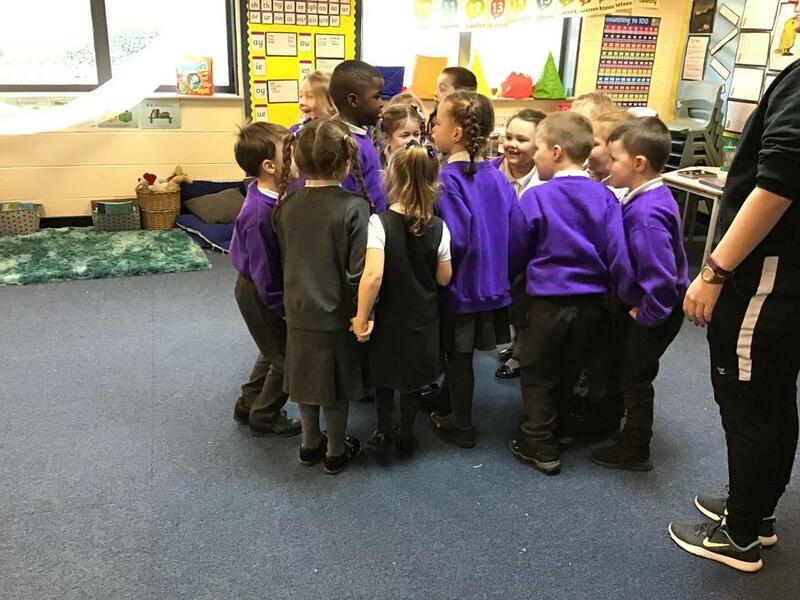 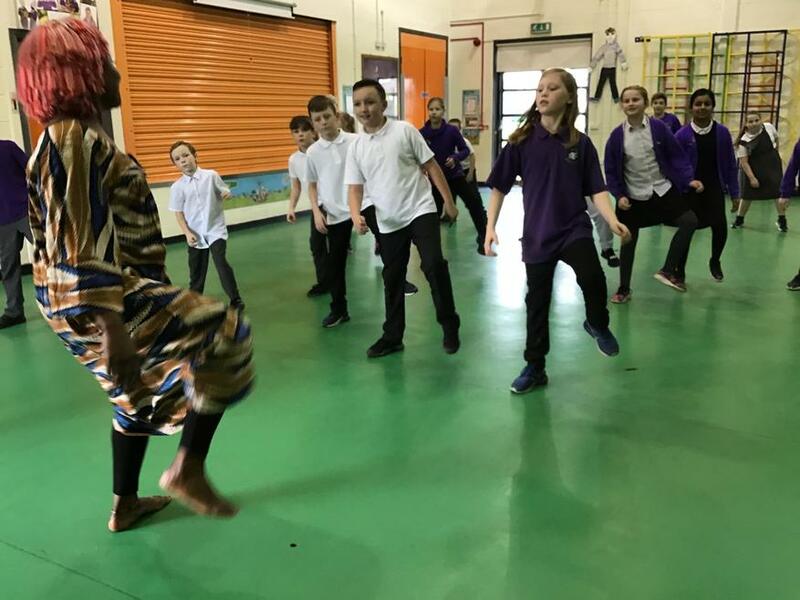 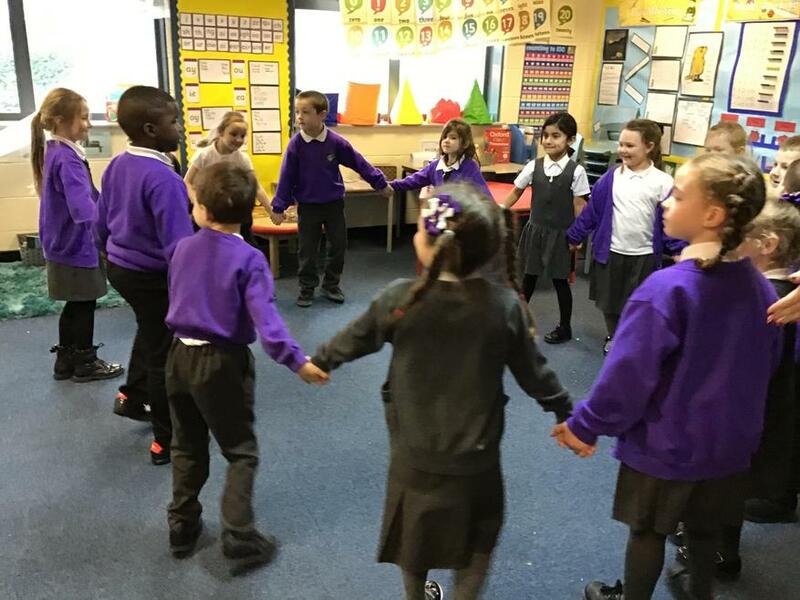 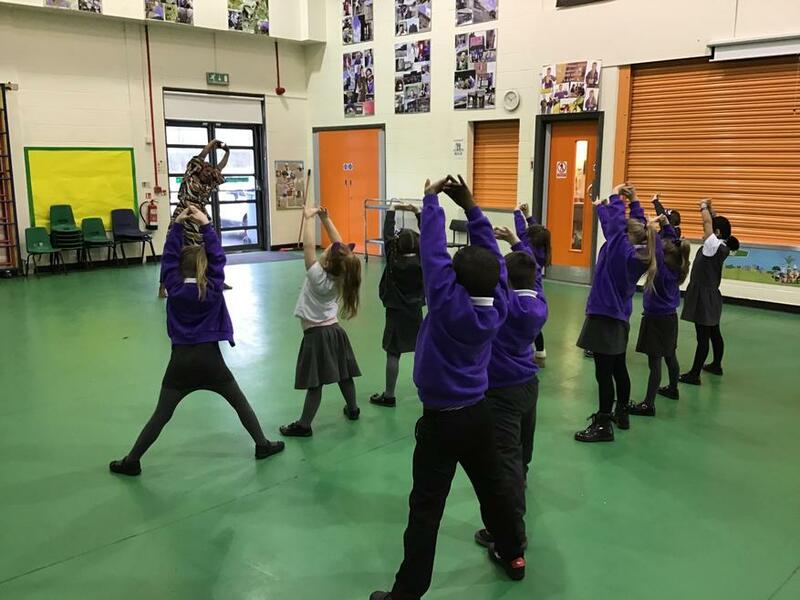 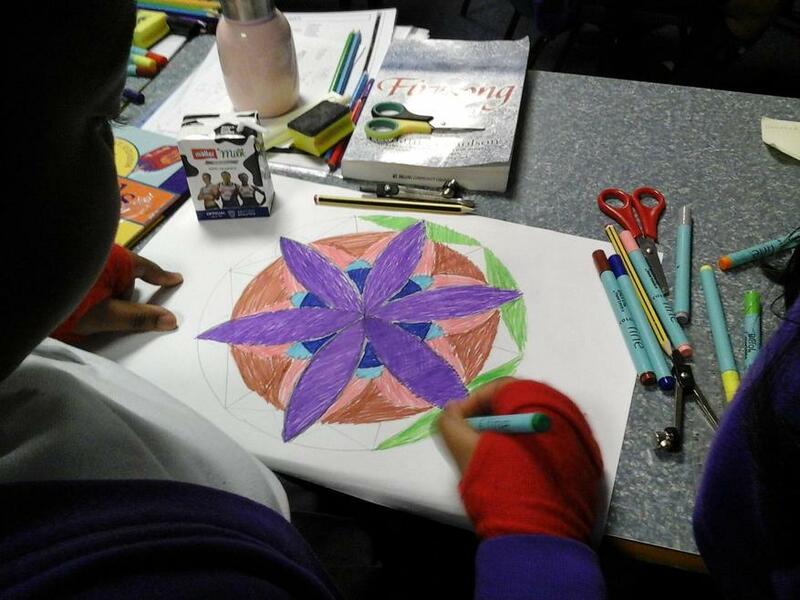 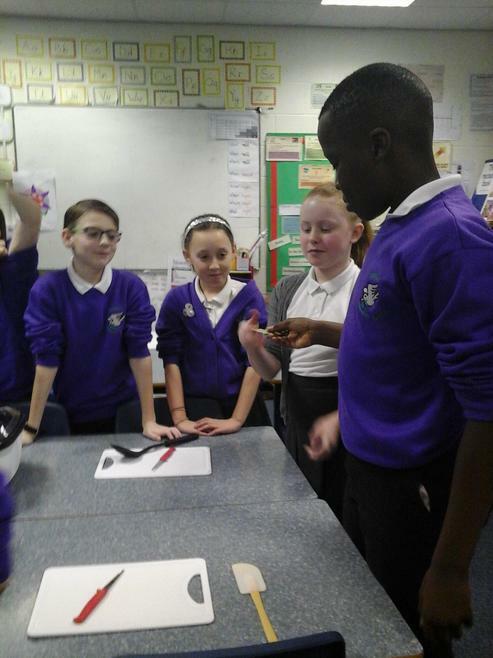 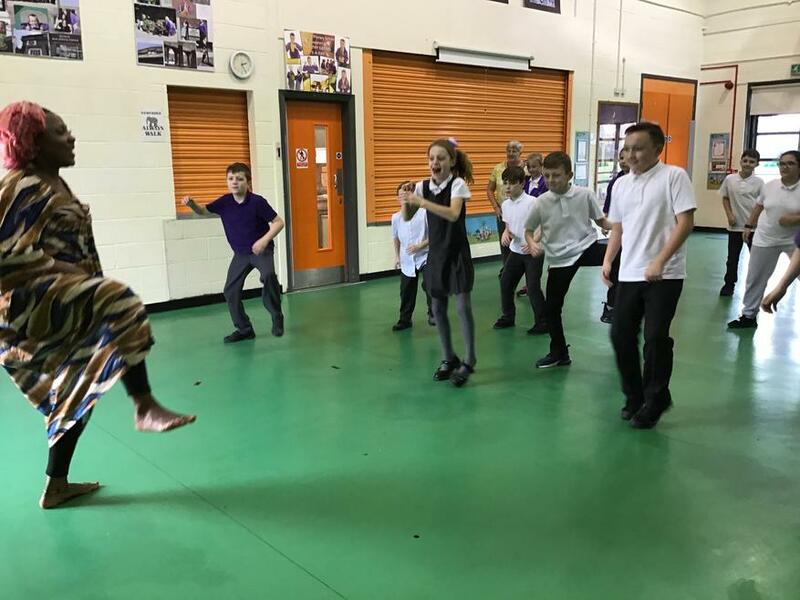 Now that Dovecot School has identified all the many cultures represented by our pupils, multi-cultural awareness will be an on-going project, and not just confined to one week. 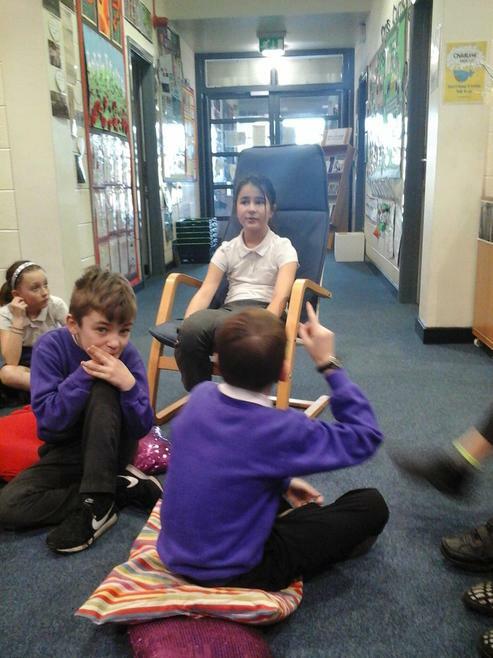 I would just like to say it has been a pleasure spending time this week with all the children and staff at school. 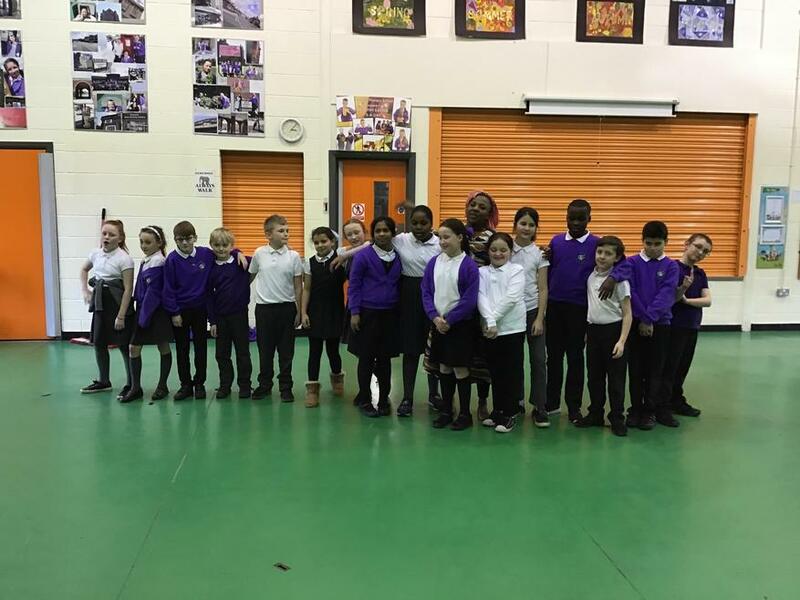 I know a lot of preparation went into this week and for that, we must thank all the staff and parents for their fantastic work. 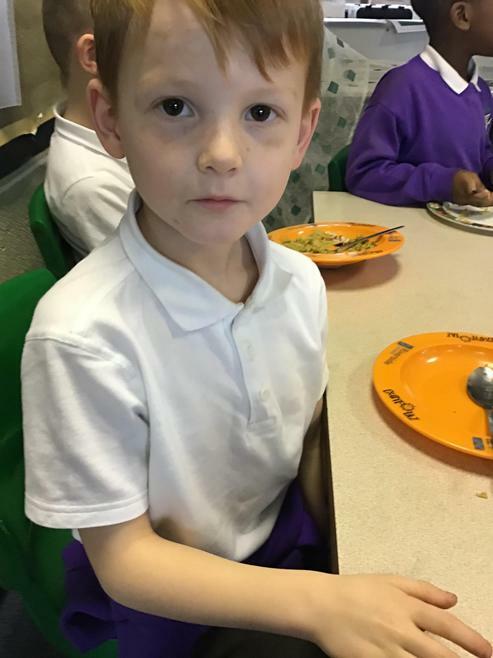 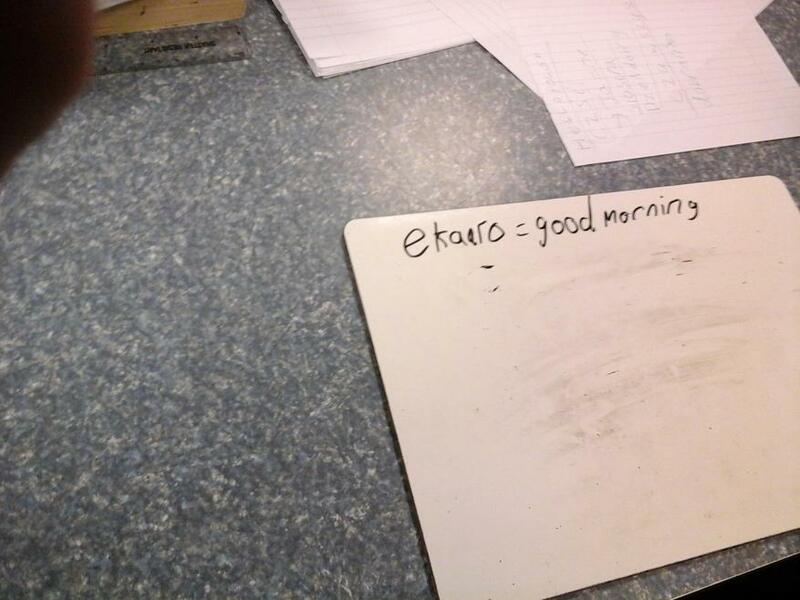 All of our guests this week left school with nothing but praise for all of the children and staff. 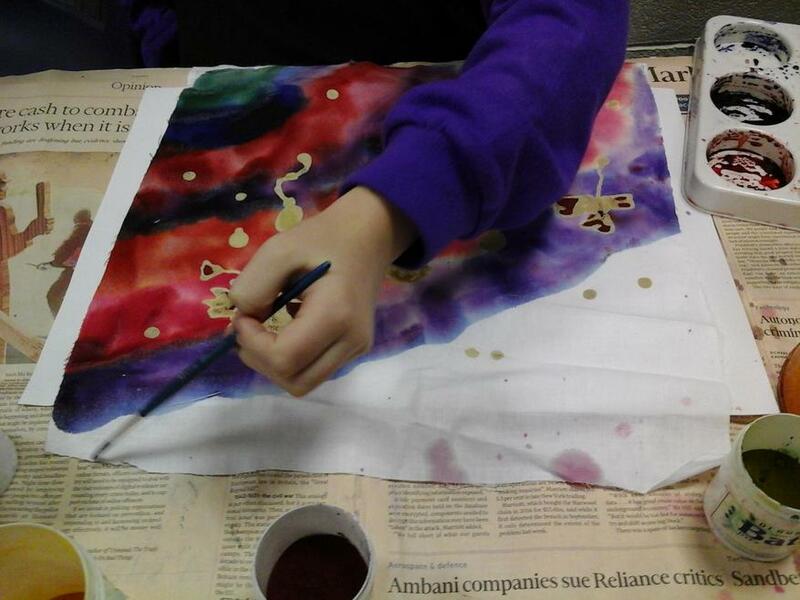 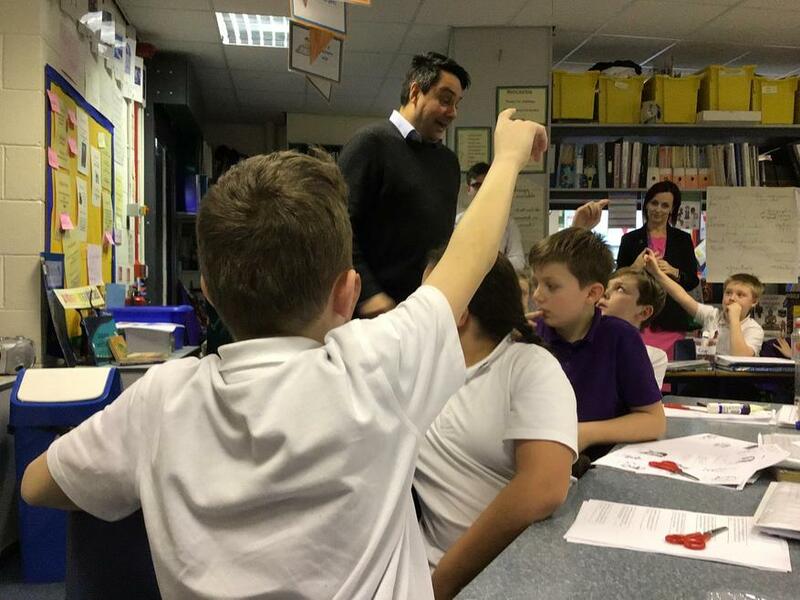 Stephen Twigg MP was immensely impressed with the children’s enthusiasm towards experiencing different cultures. 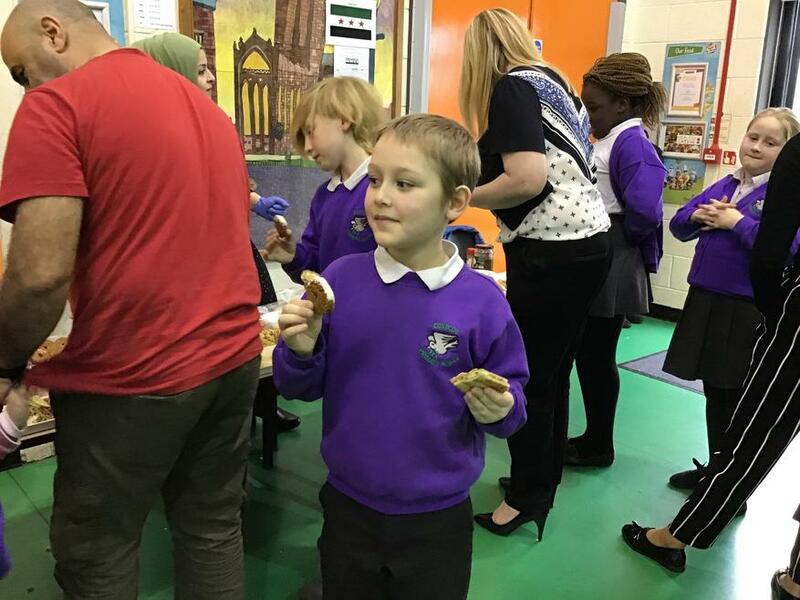 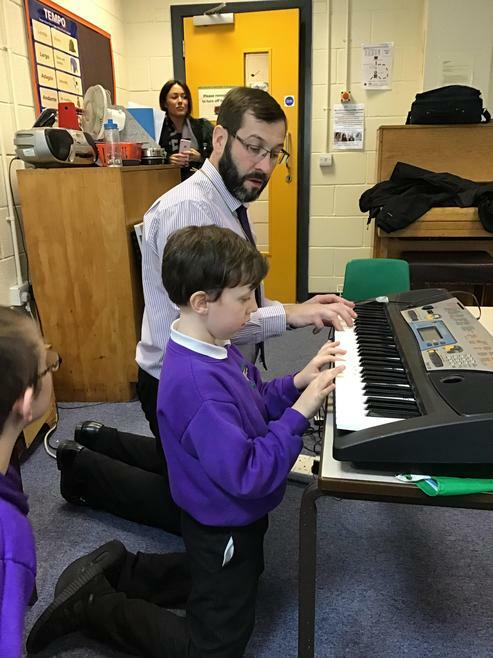 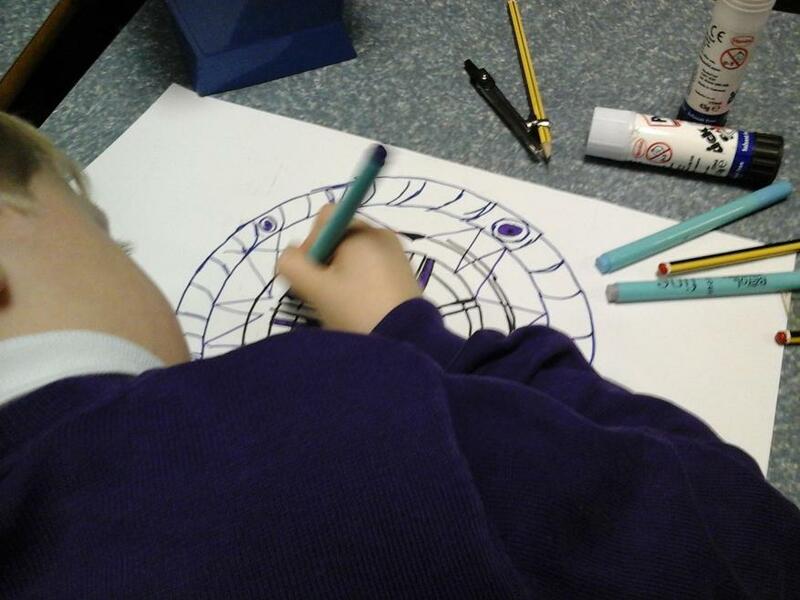 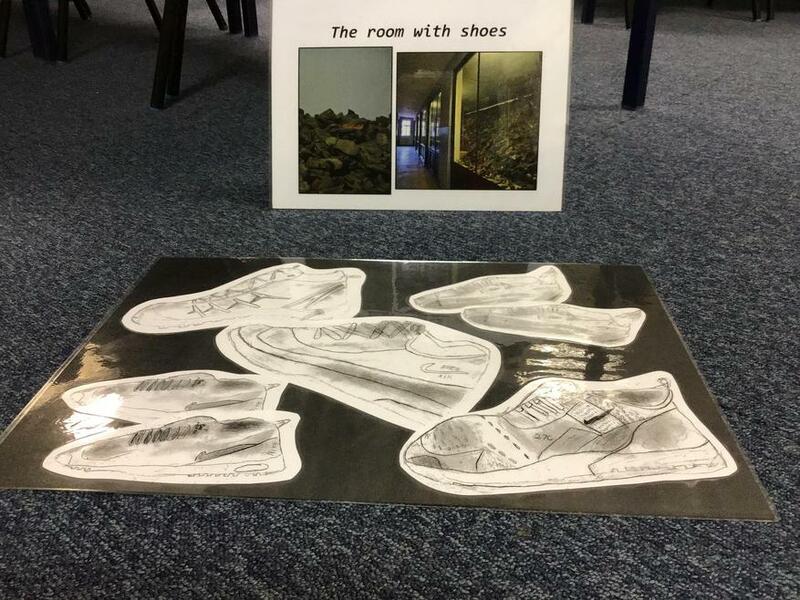 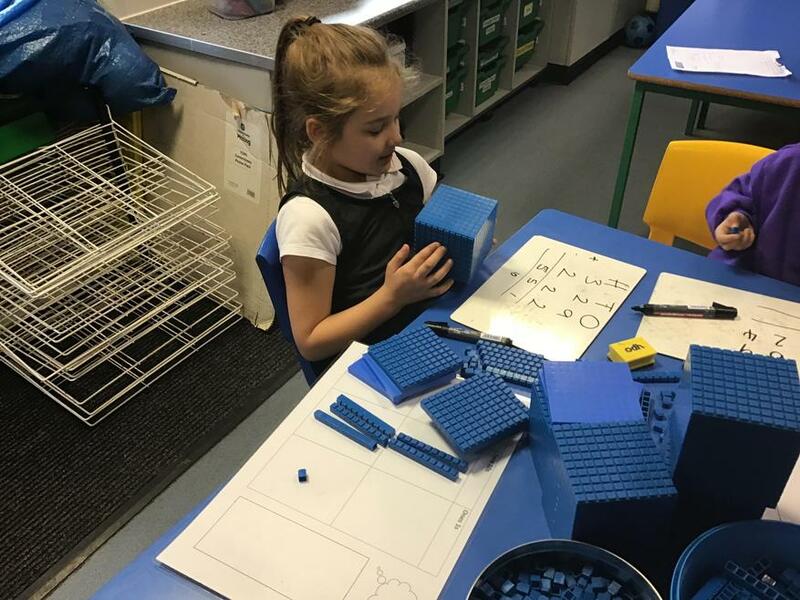 He also commented on the parental involvement during the week, a display that the school is truly getting involved in the community. 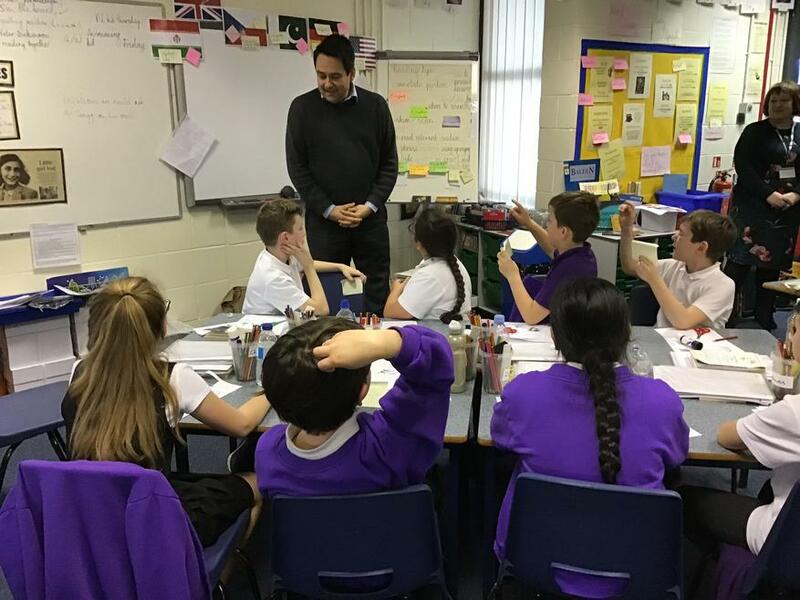 Cllr Jeremy Wolfson was really moved today. 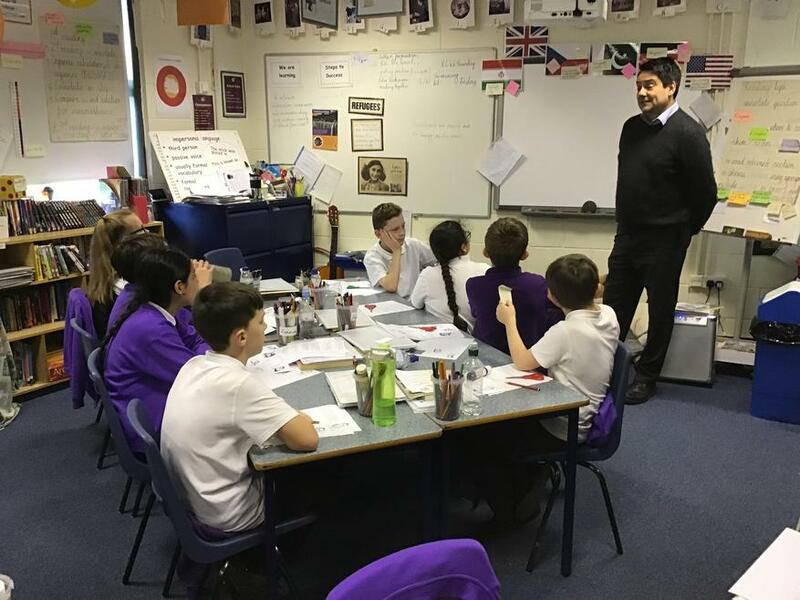 After the assembly, he stated that the school had set an example of how other schools can engage with their community and promote tolerance and inclusivity. 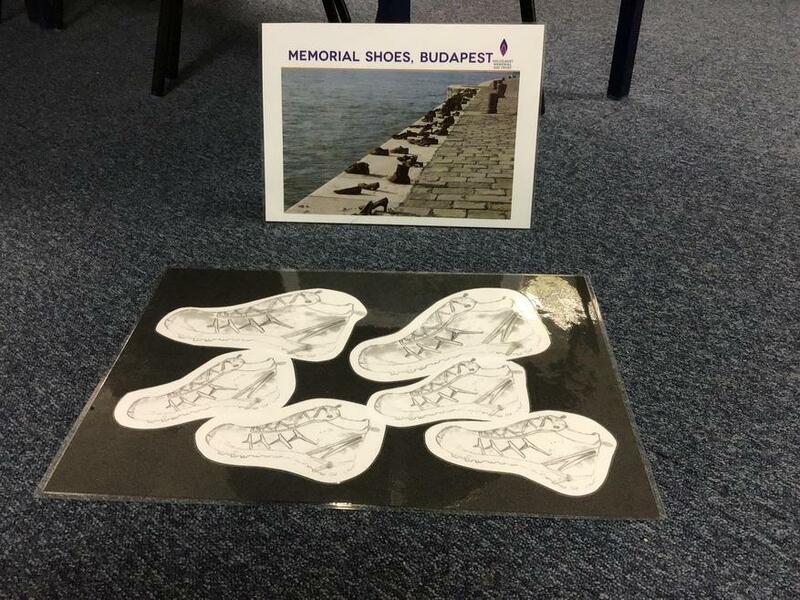 He was really touched by the children’s understanding and display of humanity, especially when talking about the Holocaust and the importance of remembering those lost so that the same atrocities will not be repeated. 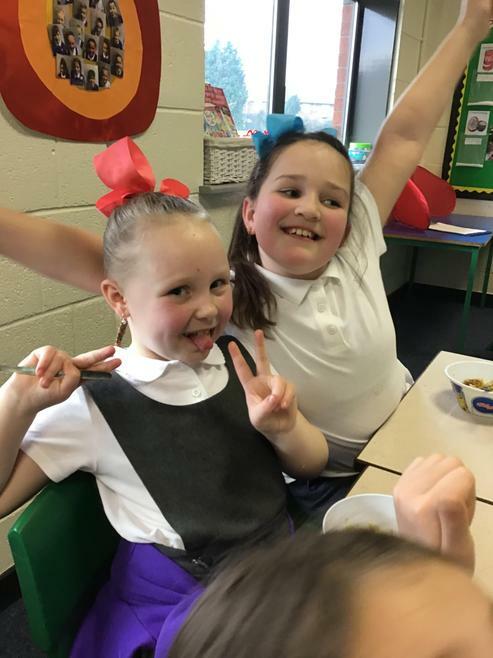 What a fantastic week for the children, their families and our school.